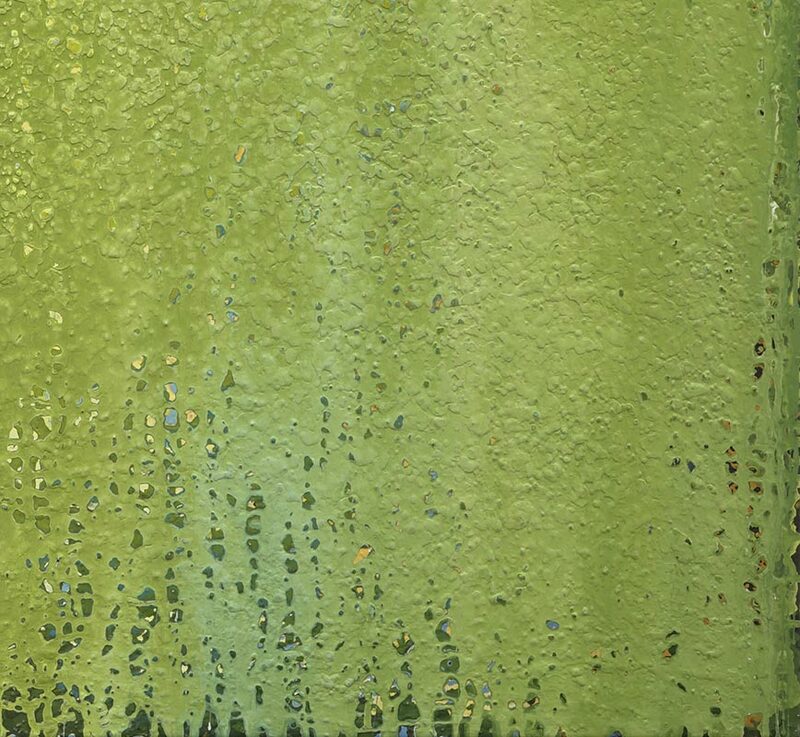 Inspired by Matisse’s artistic quest, I paint images that illuminate, soothe and vitalize the human spirit. 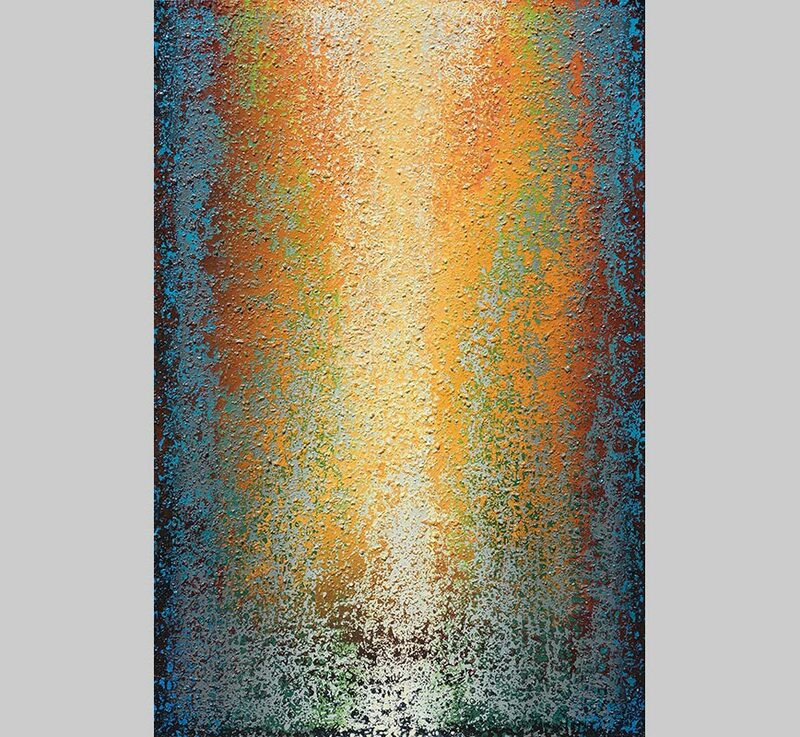 I endeavor to capture moments of beauty – beauty around me; beauty within me. 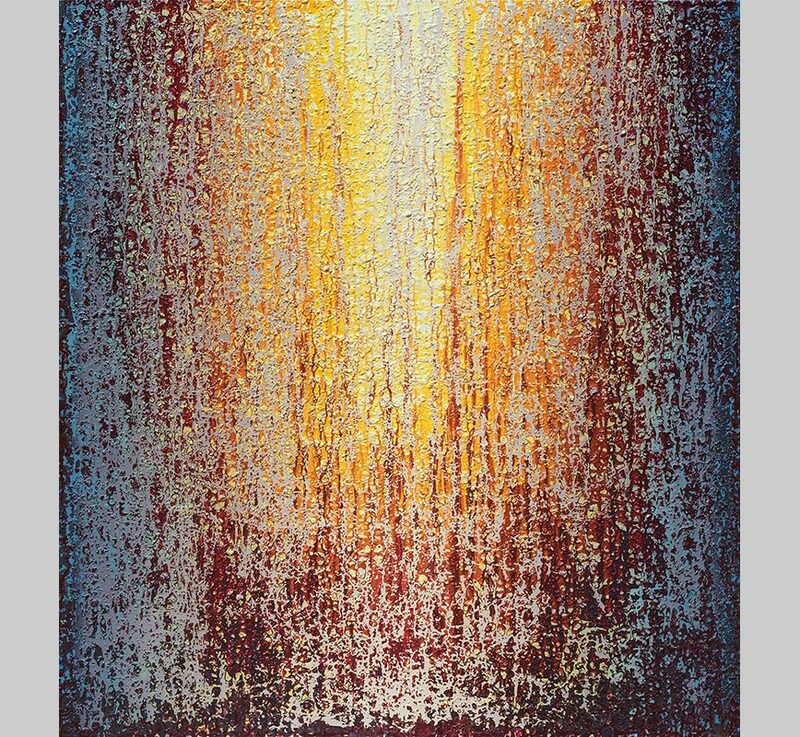 How do I express unseen, fleeting beauty within? 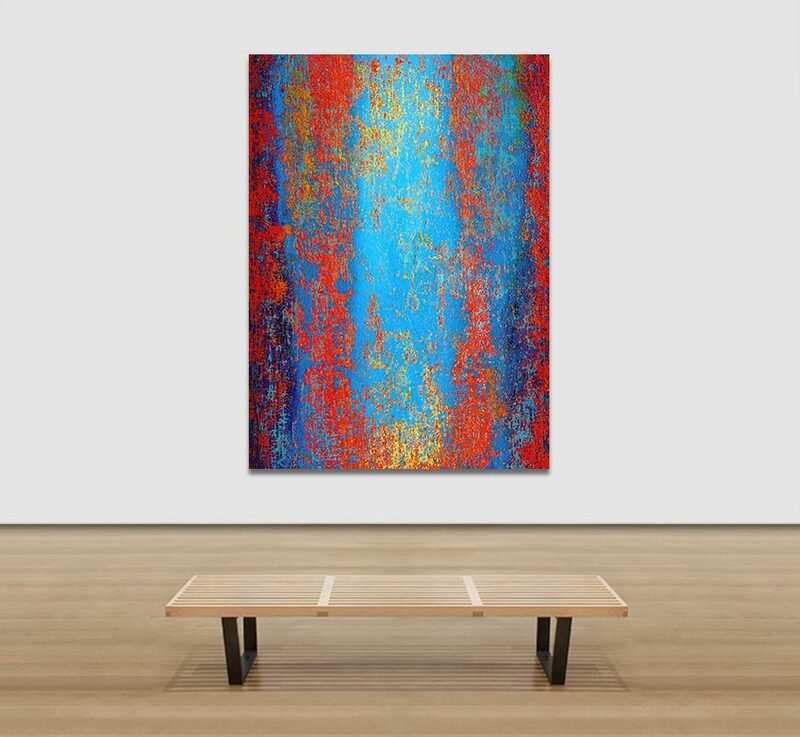 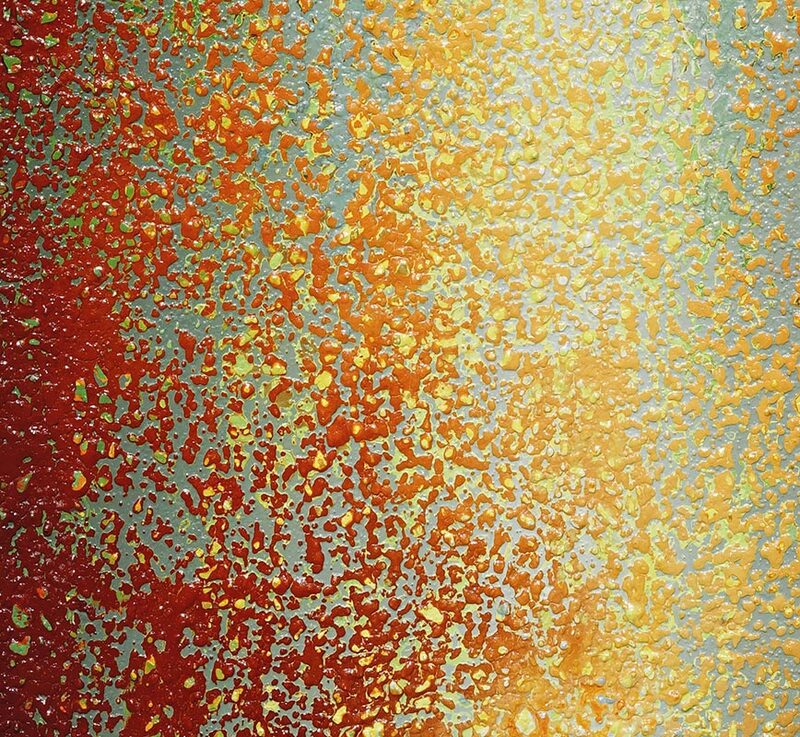 Instead of painting trees, mountains, clouds and sunsets, I paint abstractions using nature’s visual elements - color, light, movement and space. 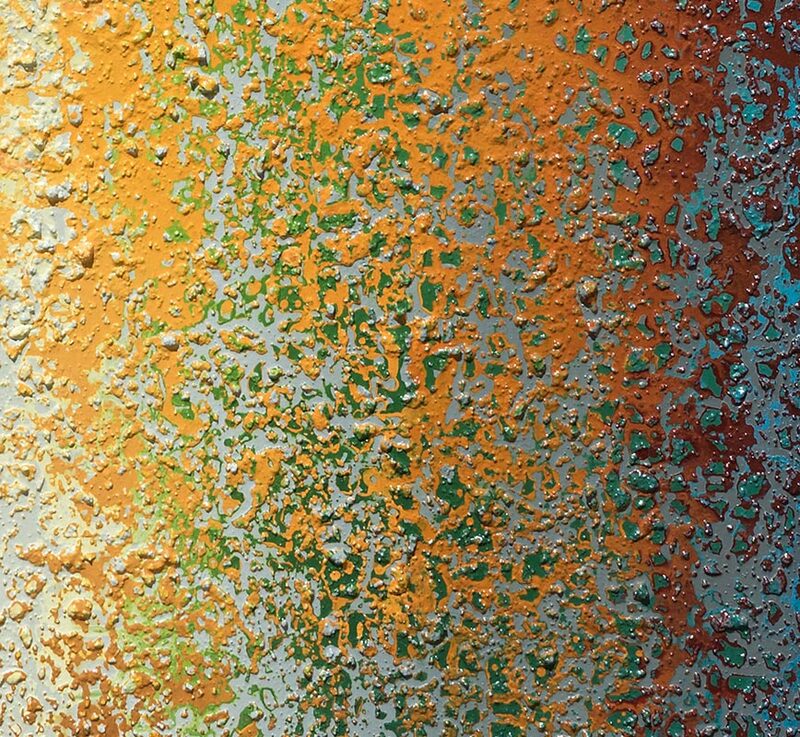 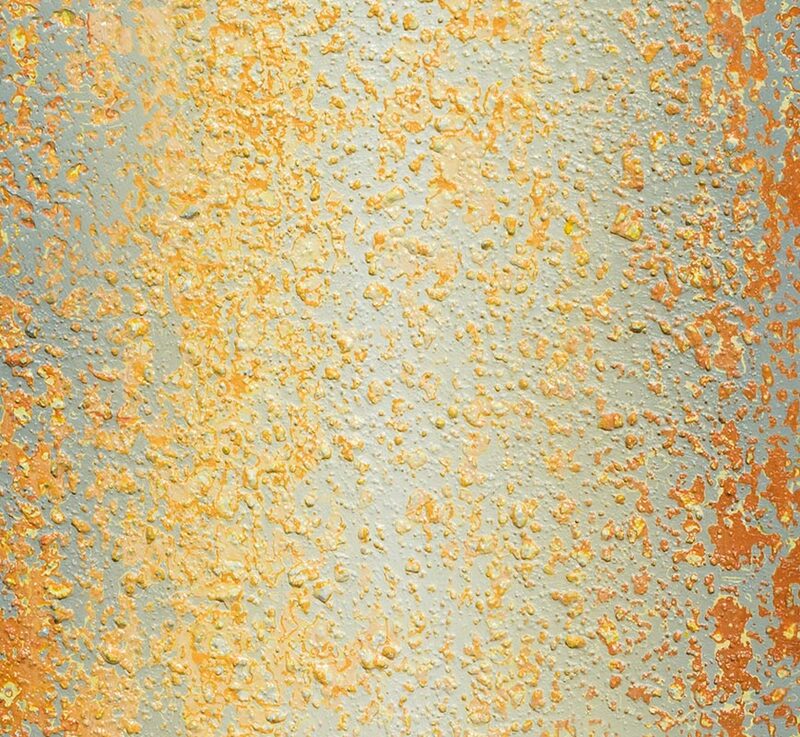 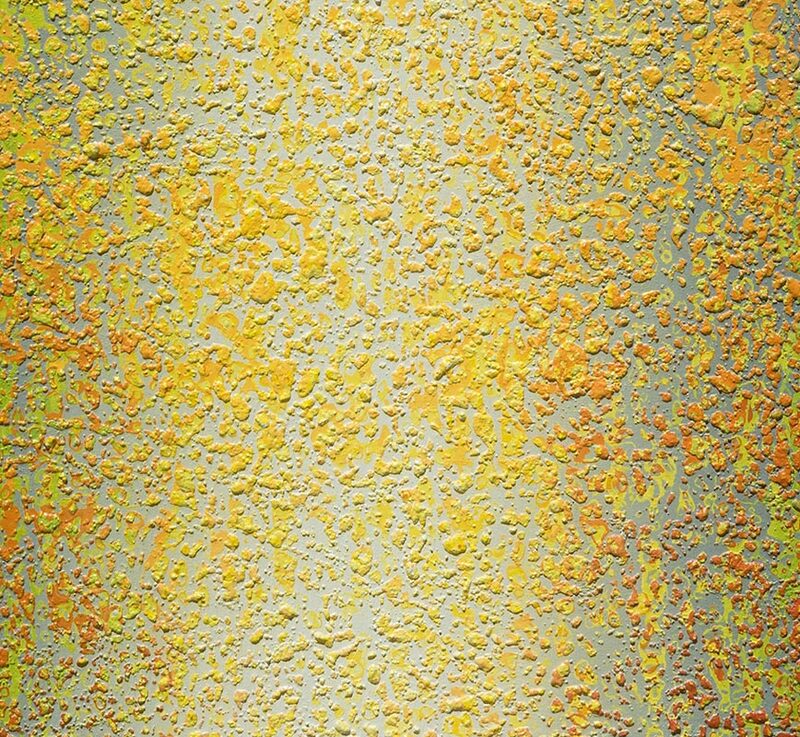 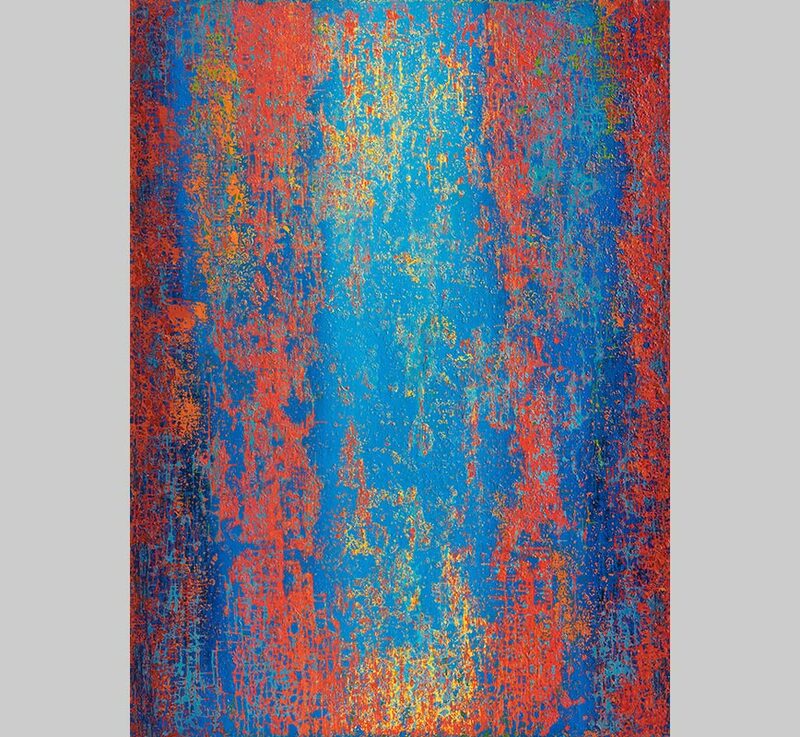 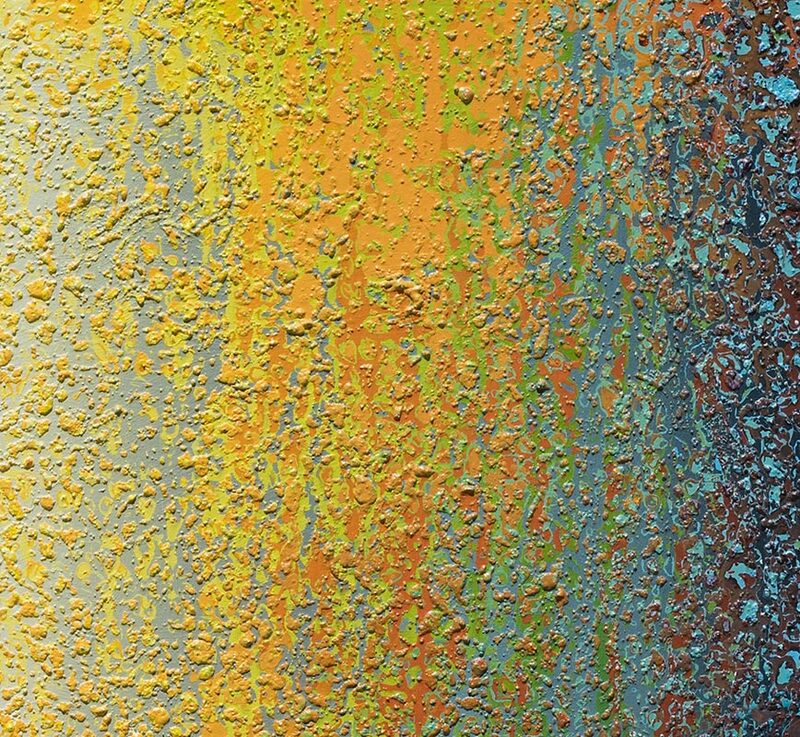 My work may resemble a “natural” scene like a sunset, landscape, or rock patina; however the image is wholly abstract. 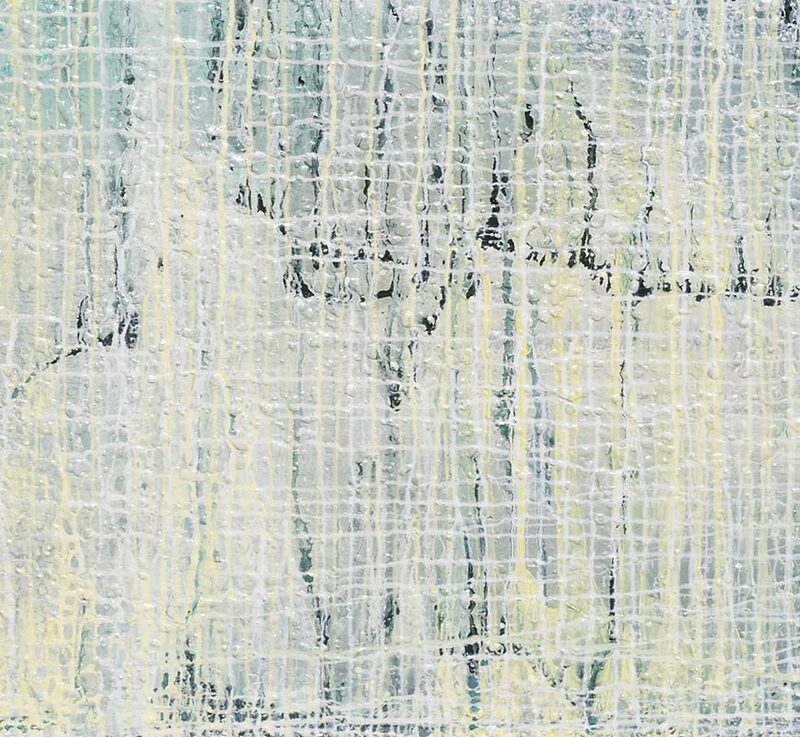 What matters is the emotion it elicits. 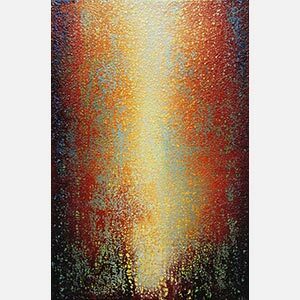 I want to evoke the feeling you get while walking through a deep wood, gazing at a glorious sunset or delighting in the sparkle of sunlight. 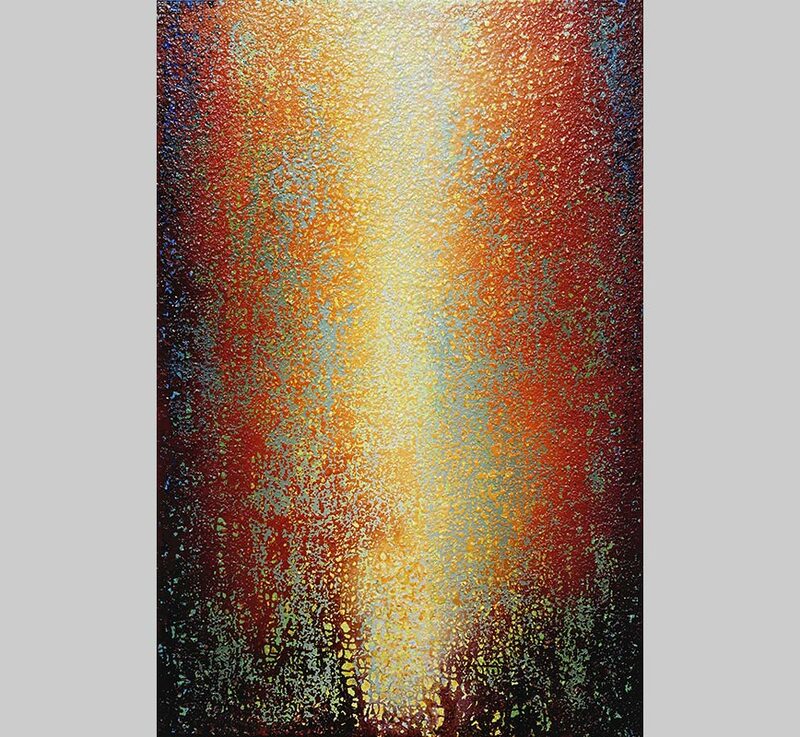 I believe paintings can mirror our inner nature letting us to see and feel our mysterious, intangible world within. 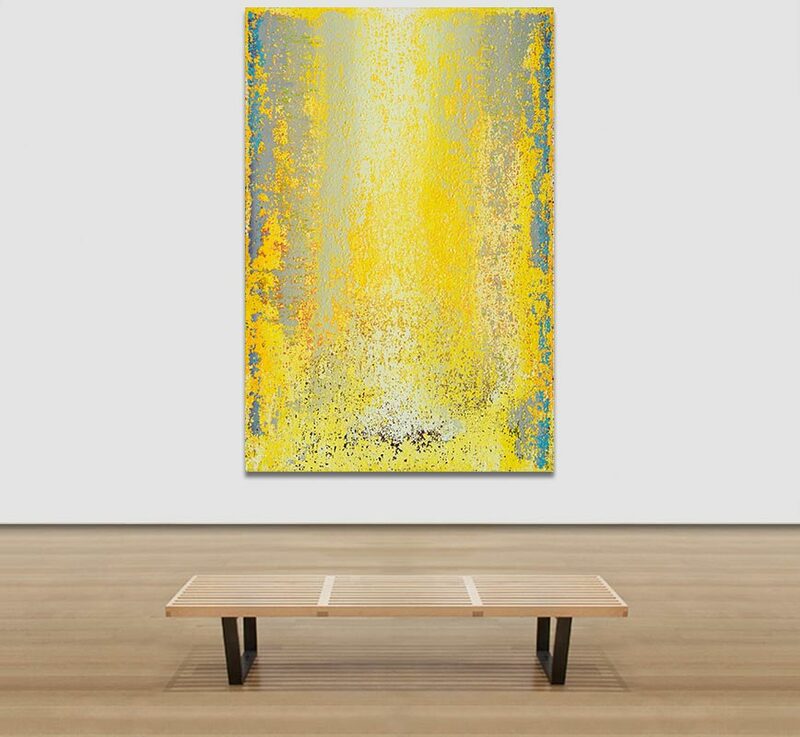 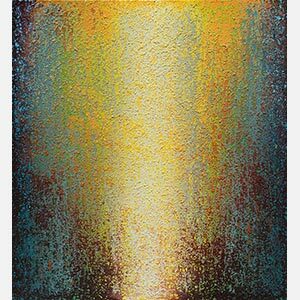 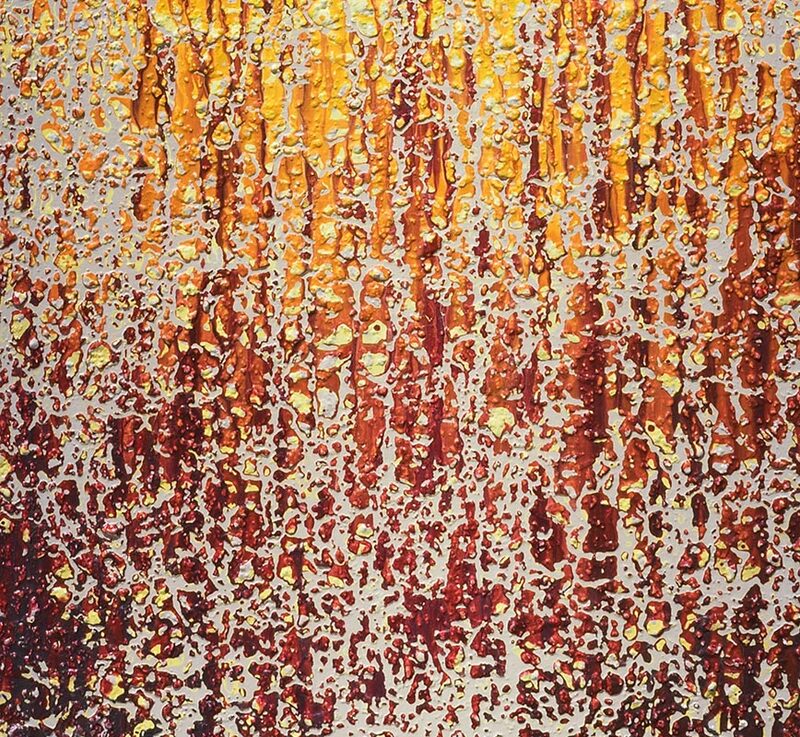 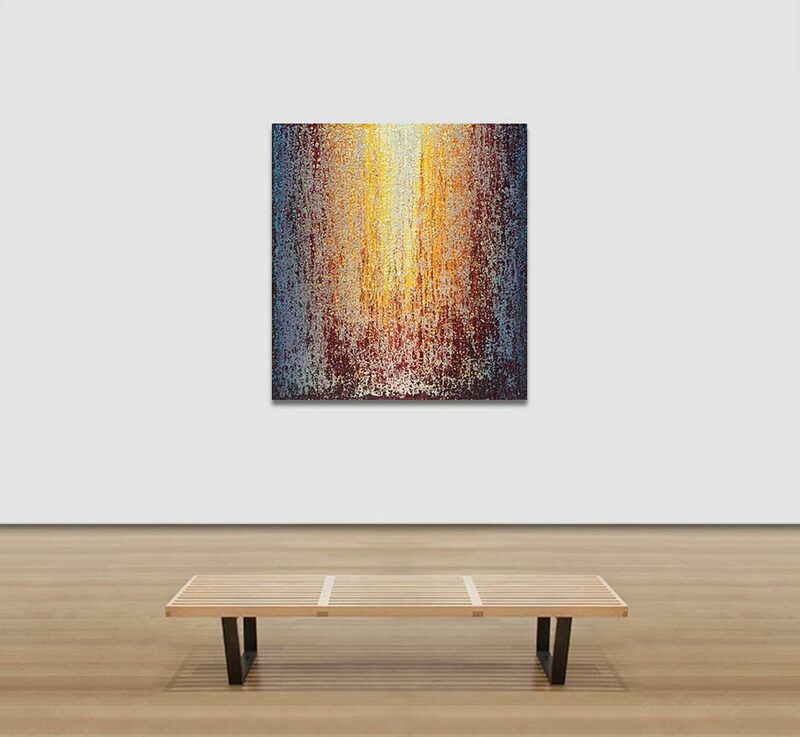 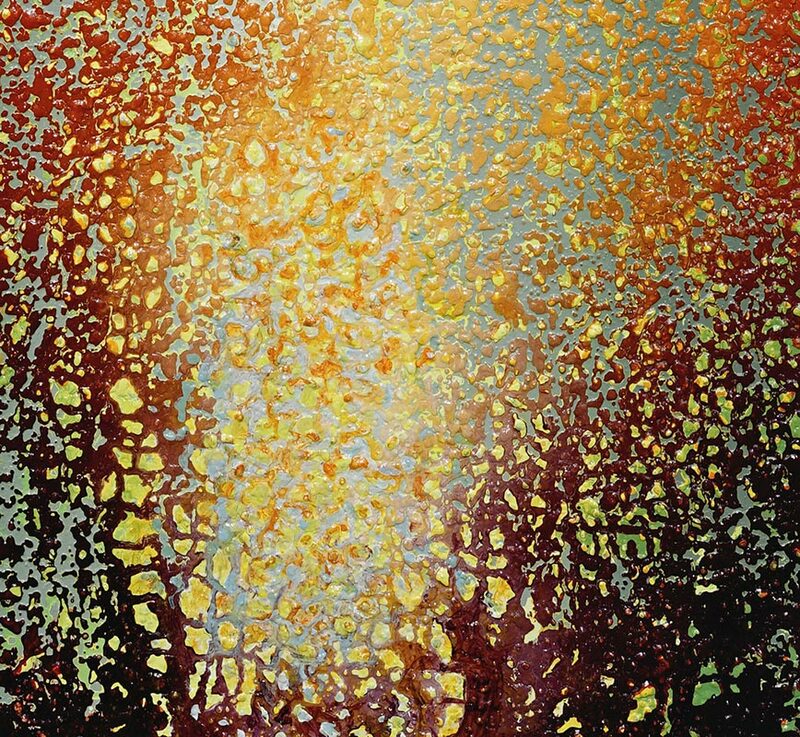 Canadian artist Heidi Thompson is known for her poetic canvases where color and light create abstractions reminiscent of nature and natural phenomena. 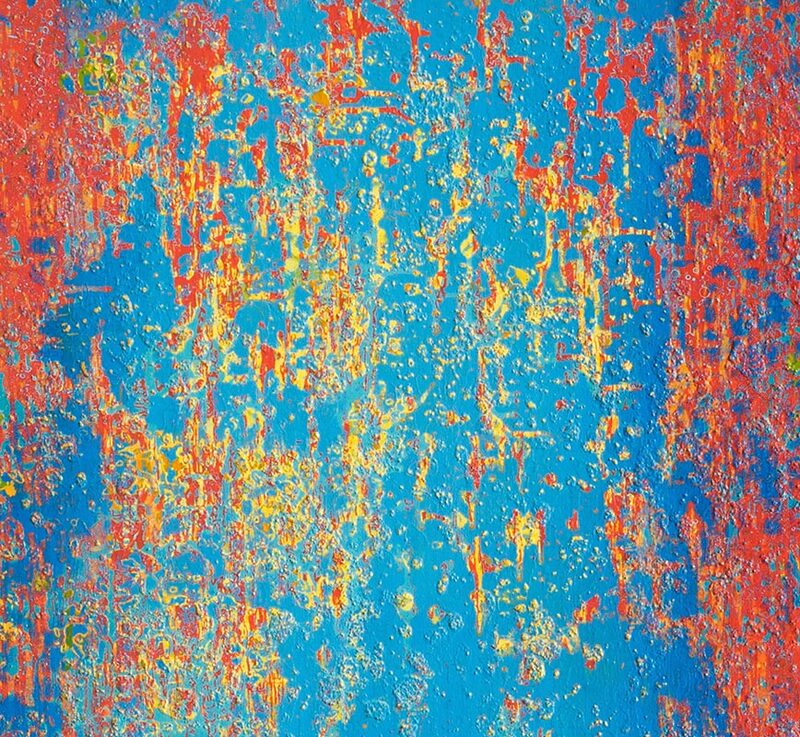 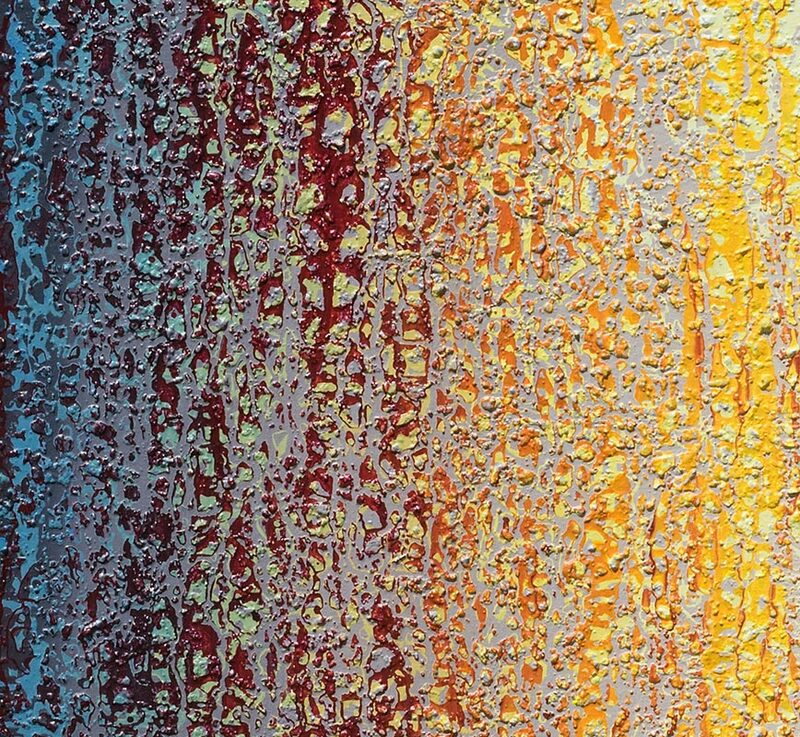 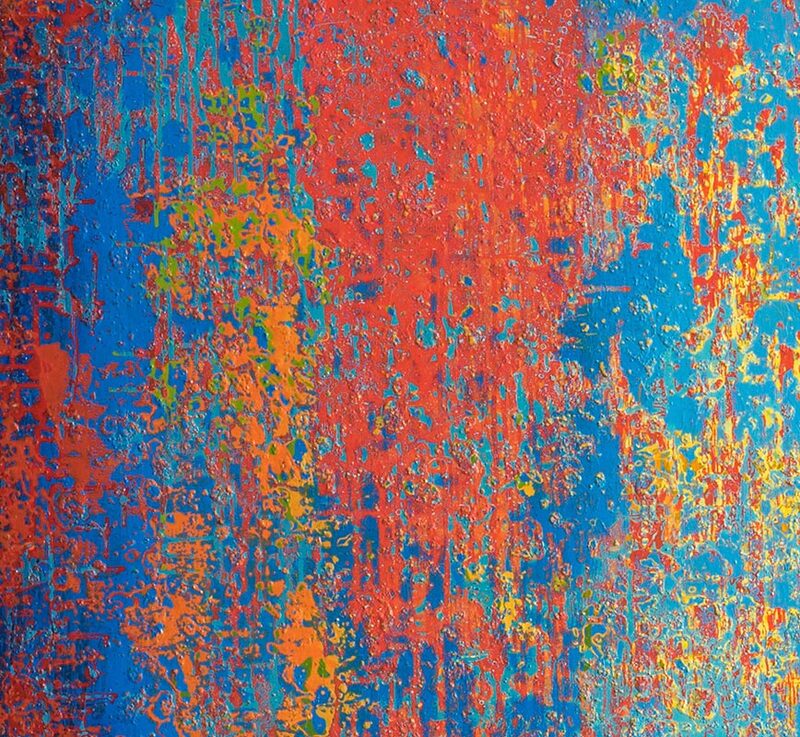 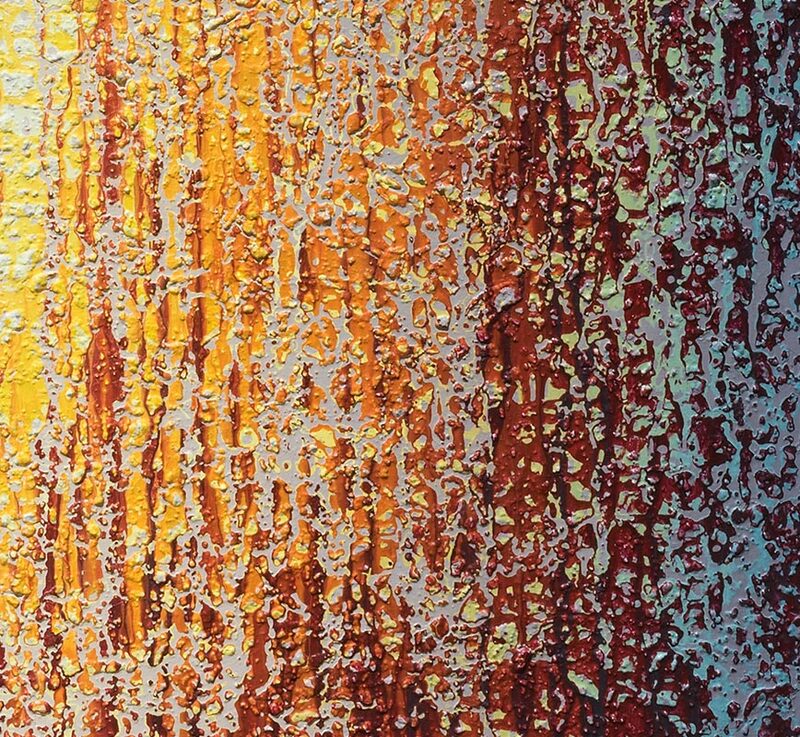 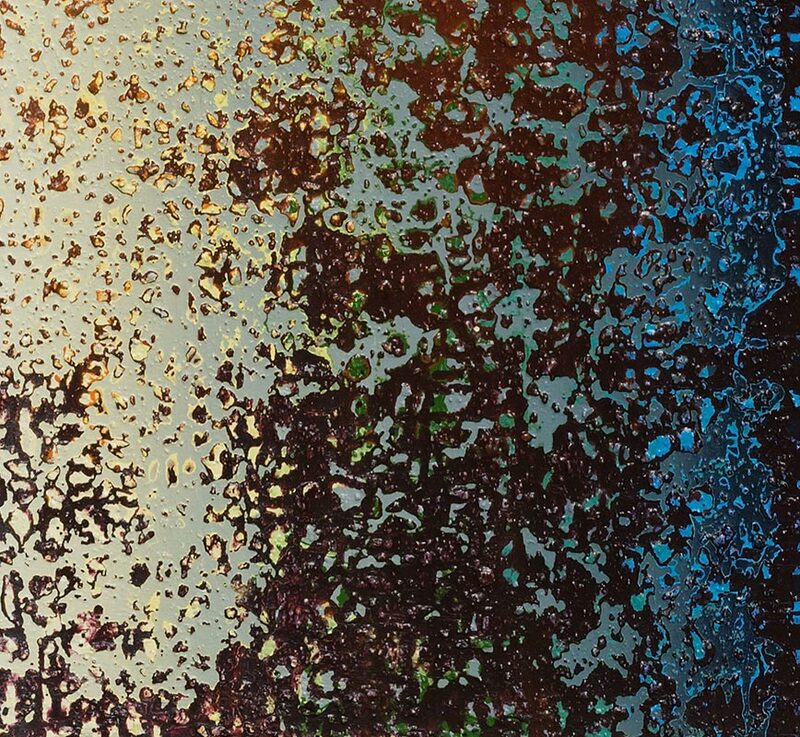 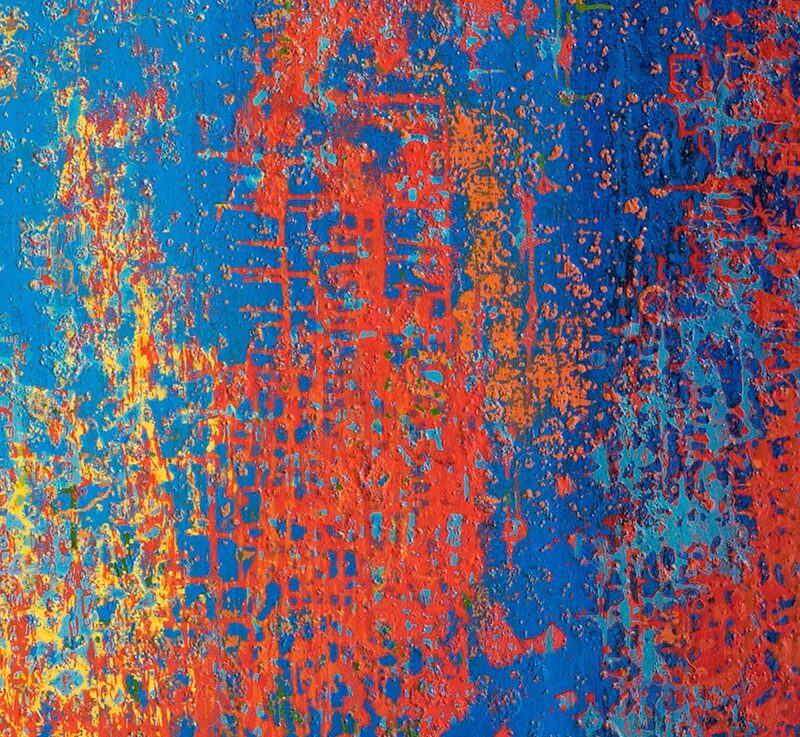 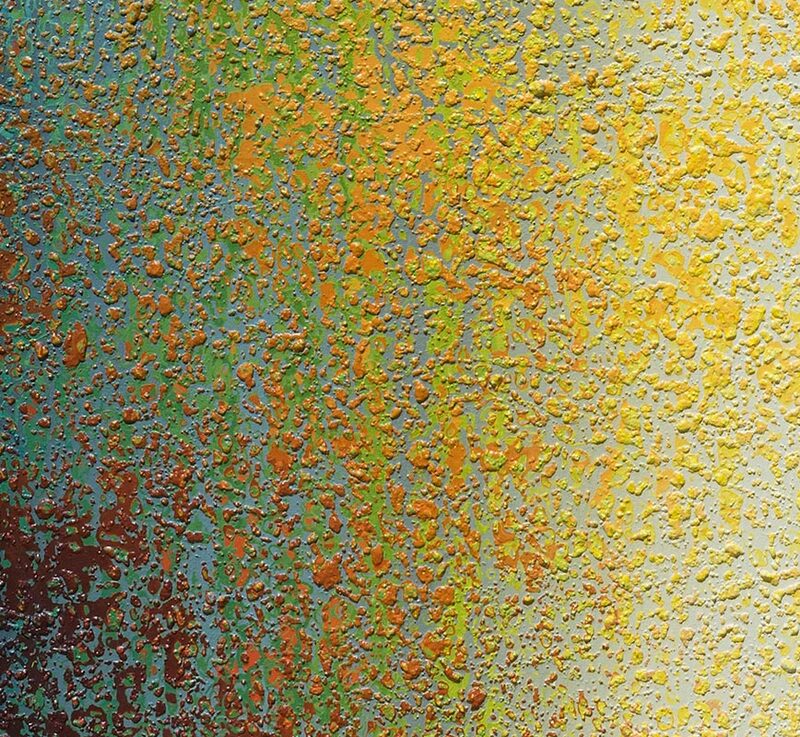 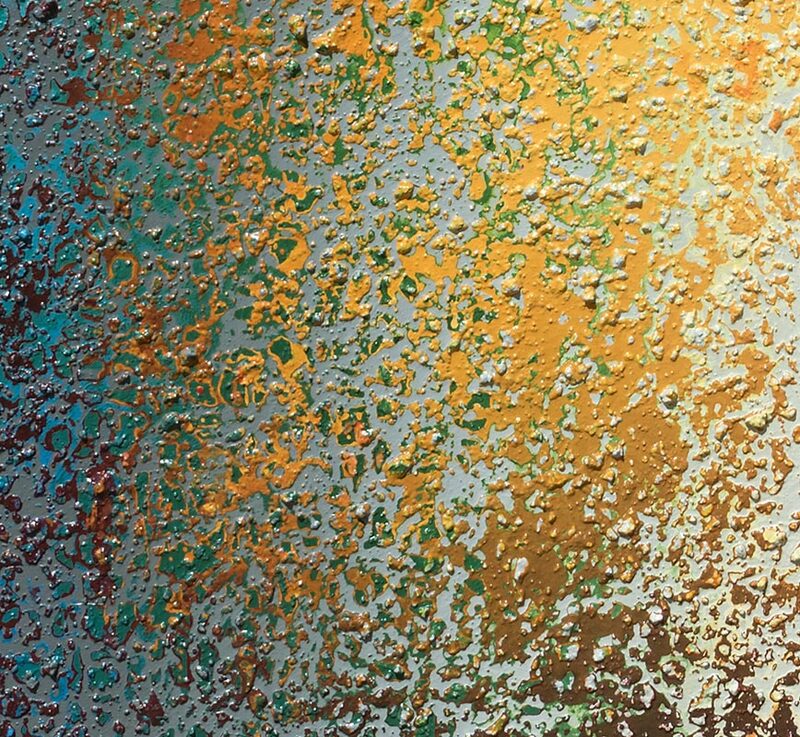 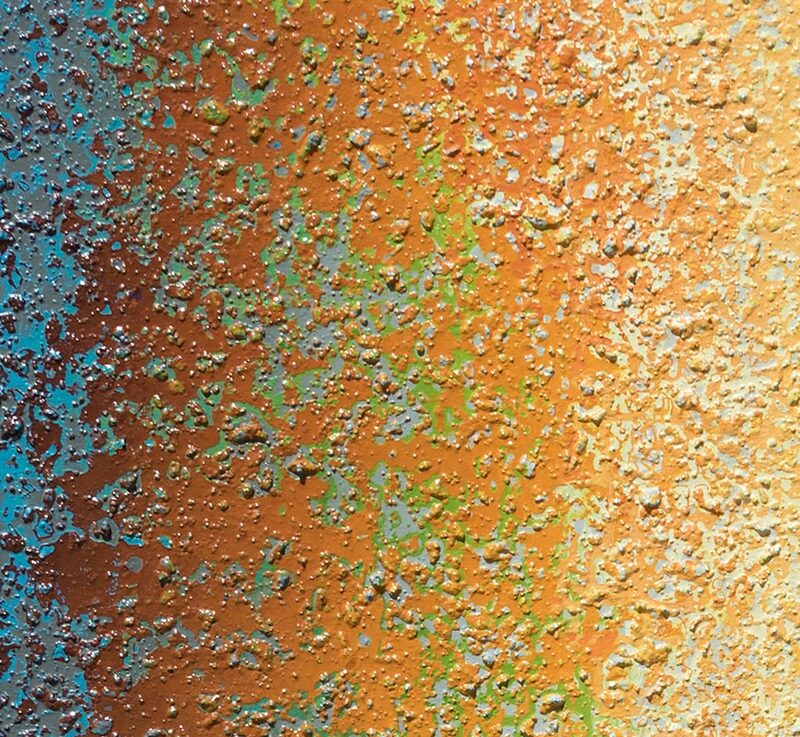 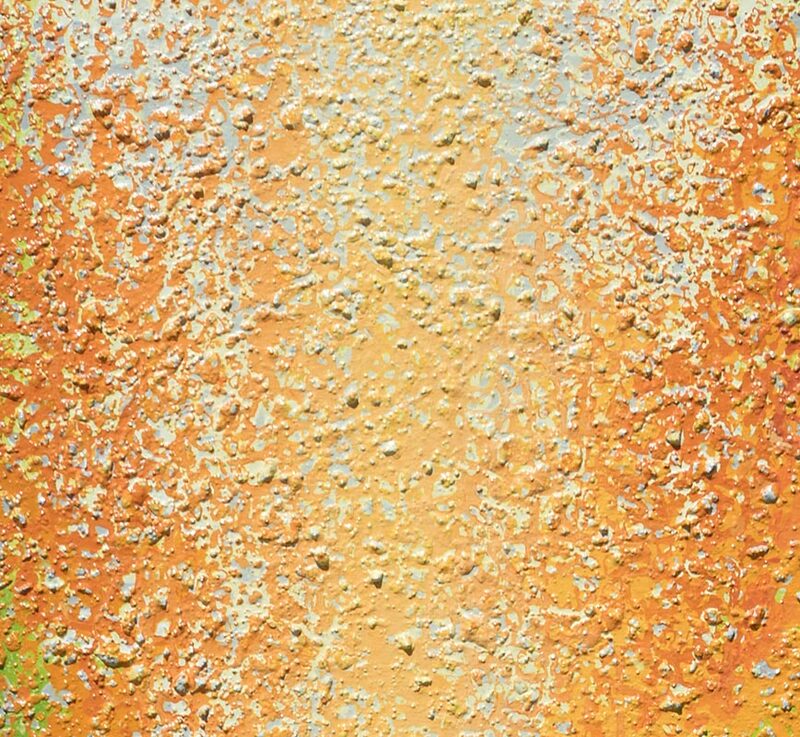 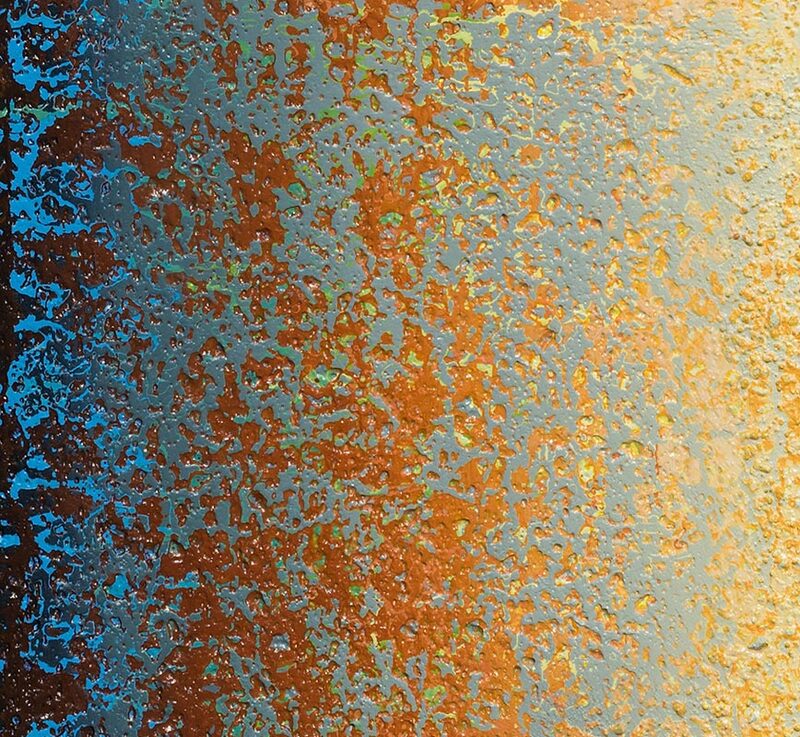 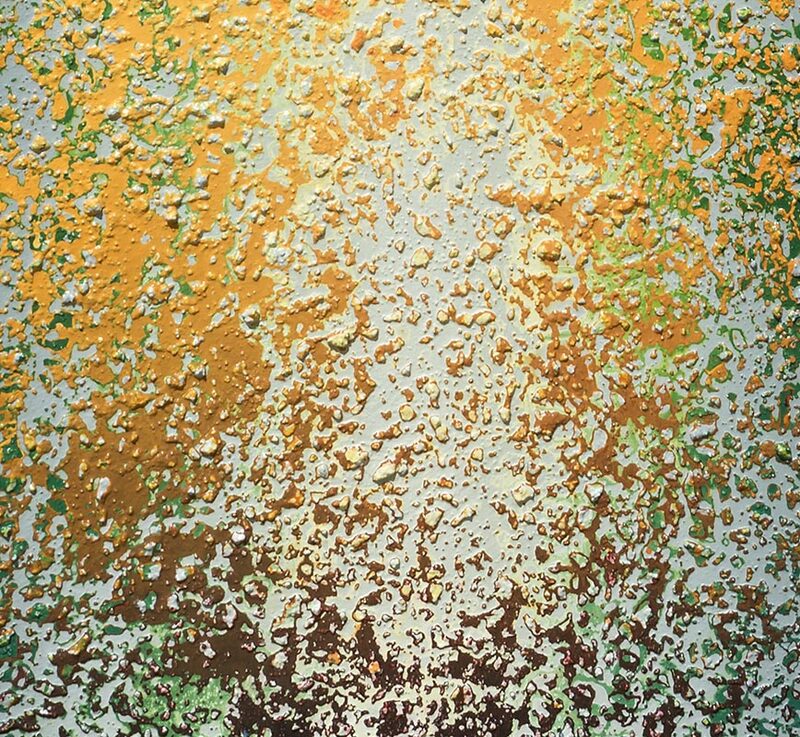 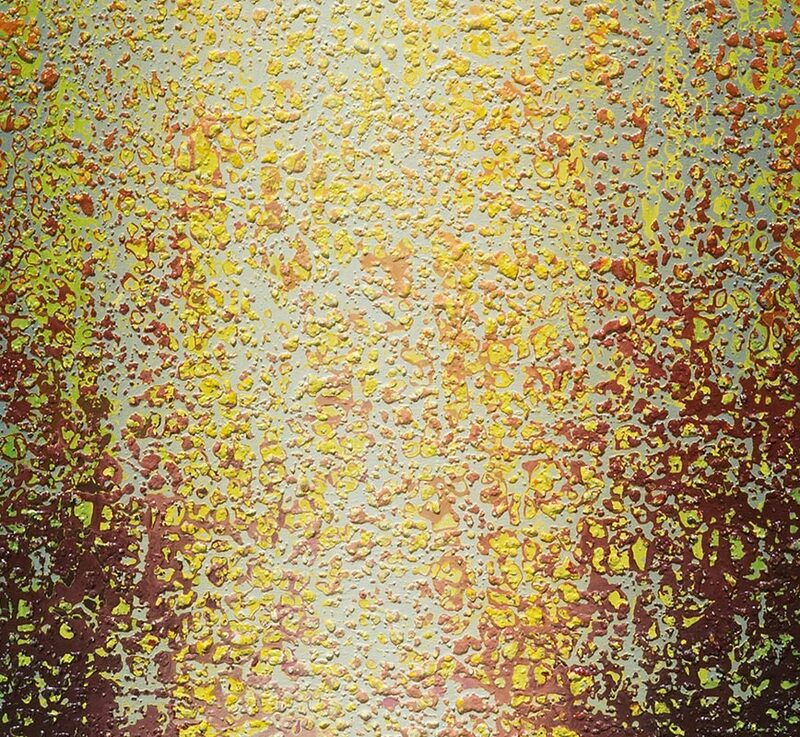 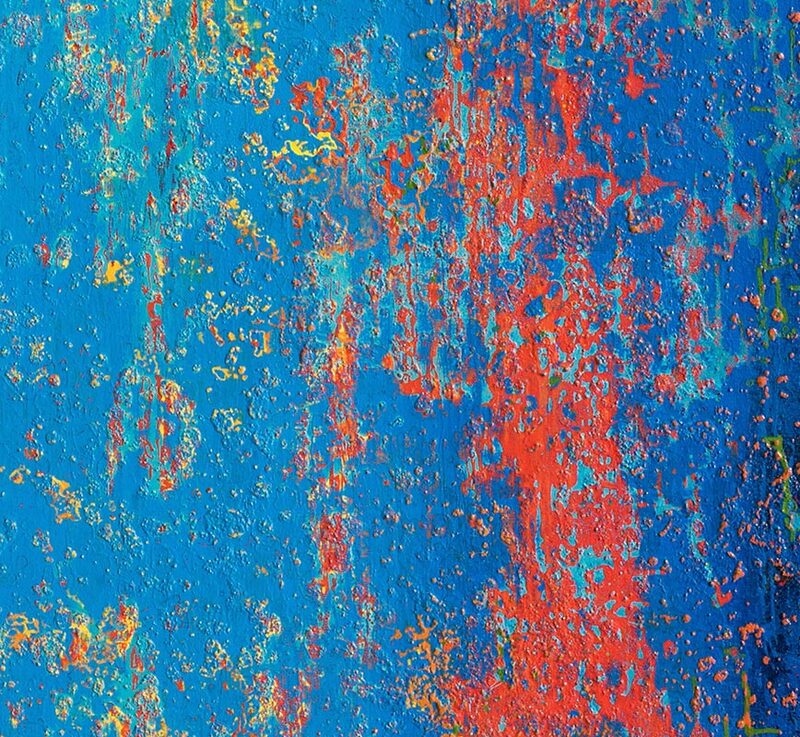 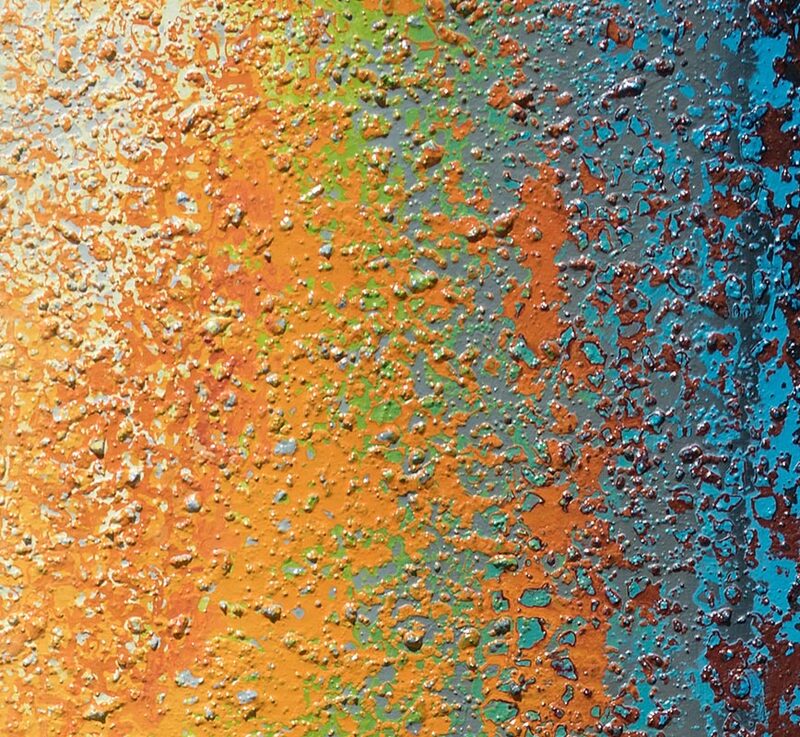 Drippings of colors that up-close could be compared to Jackson Pollock's frantic painting technique are instead the foundation for creating intense color fields of the utmost serenity. 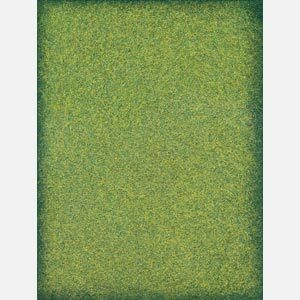 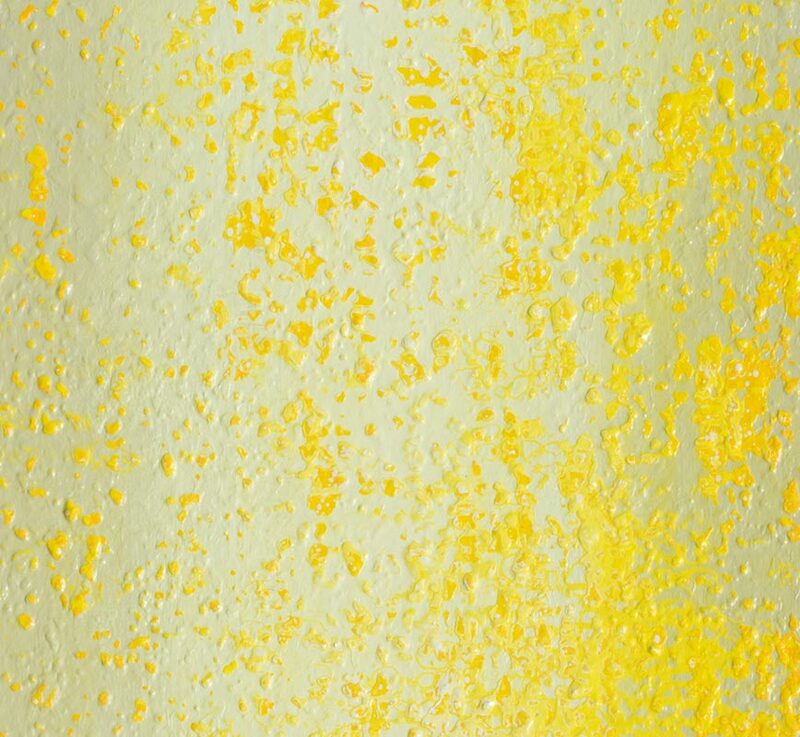 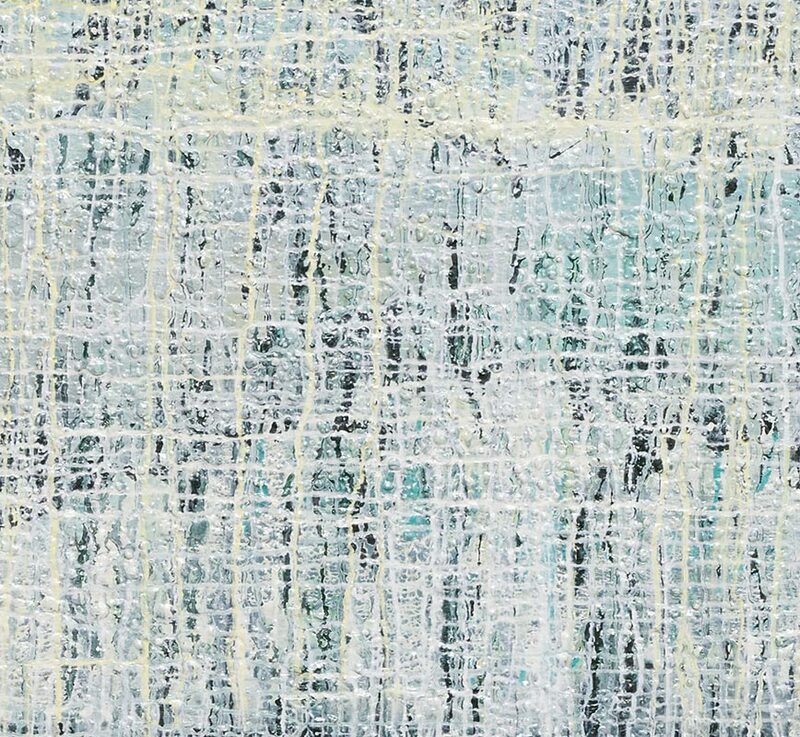 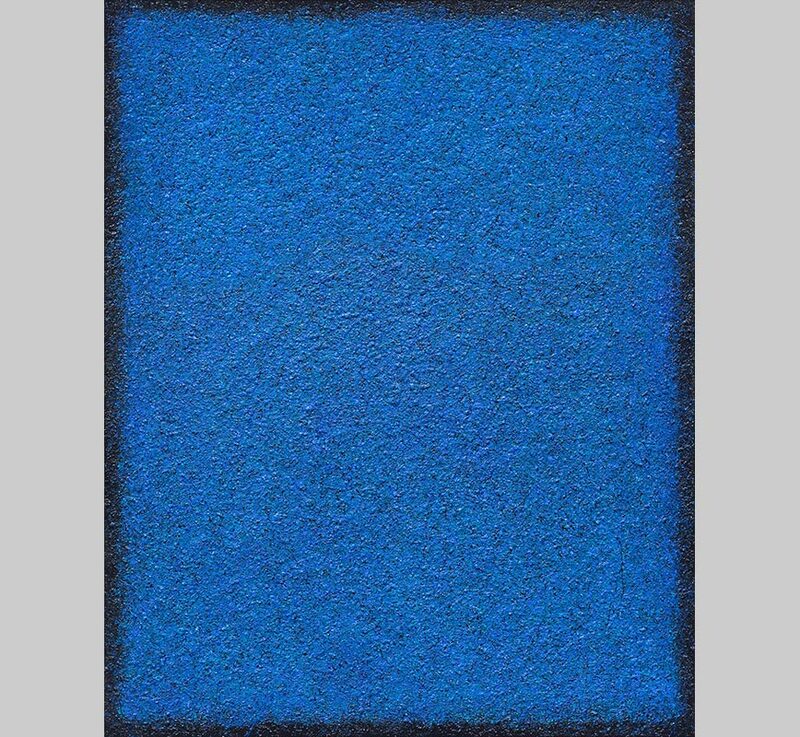 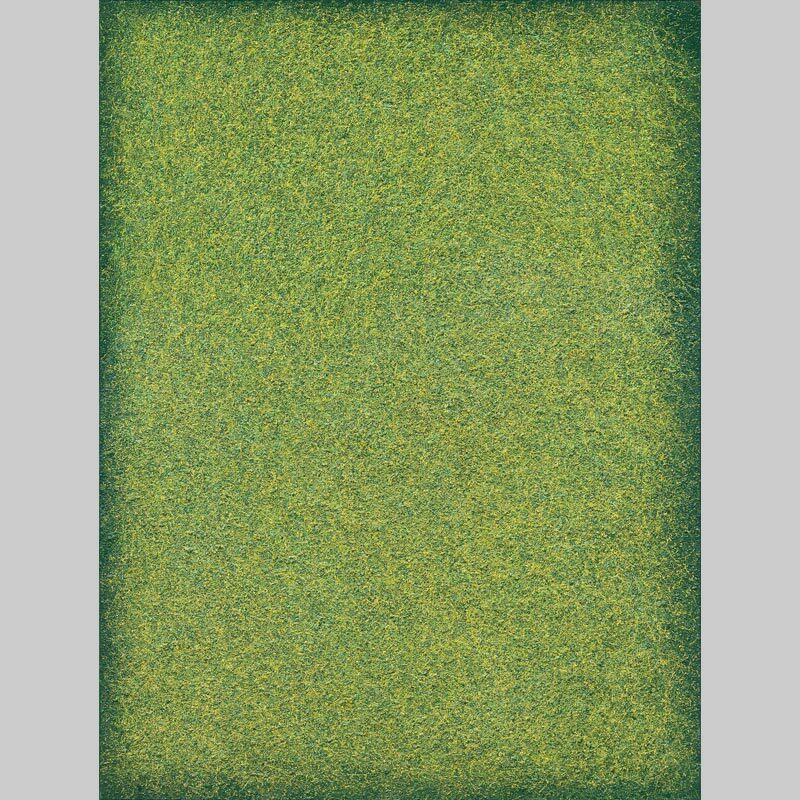 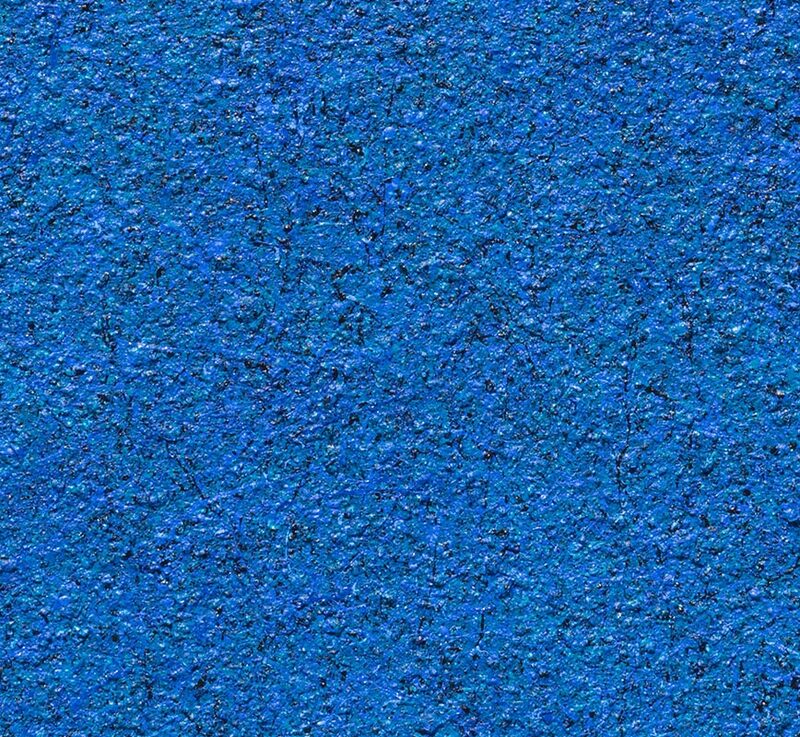 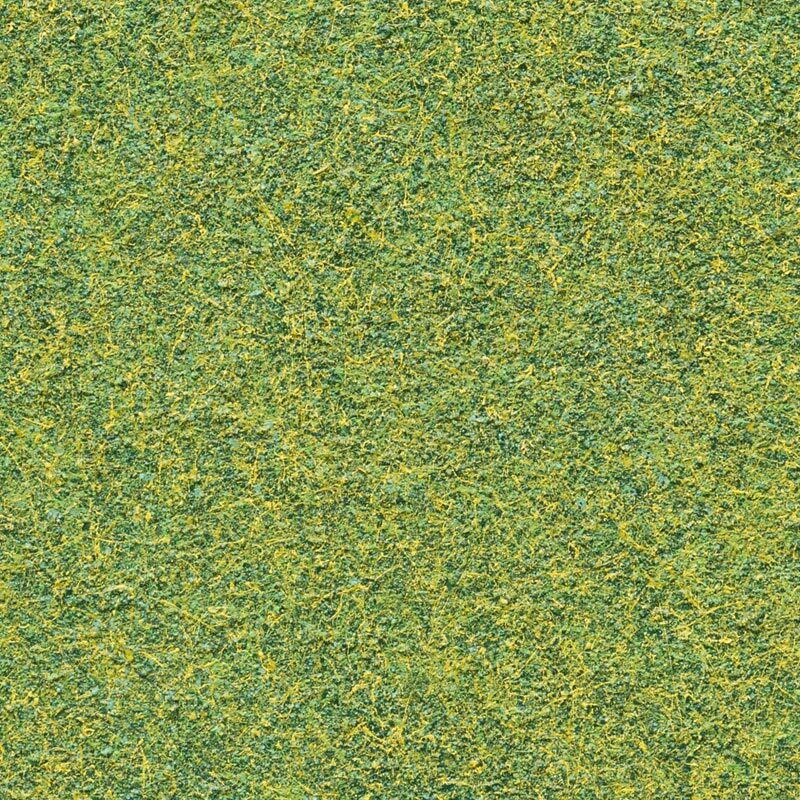 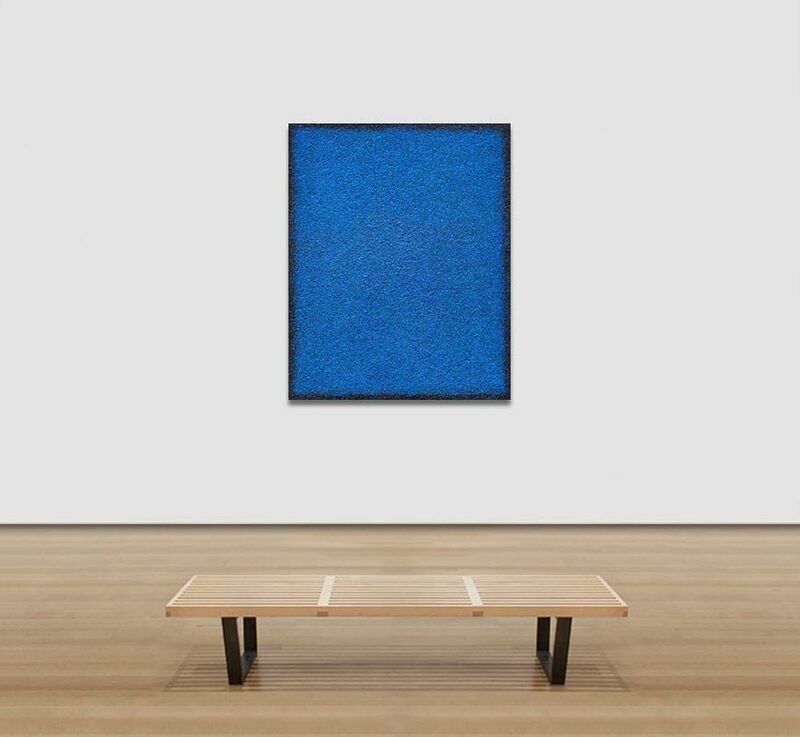 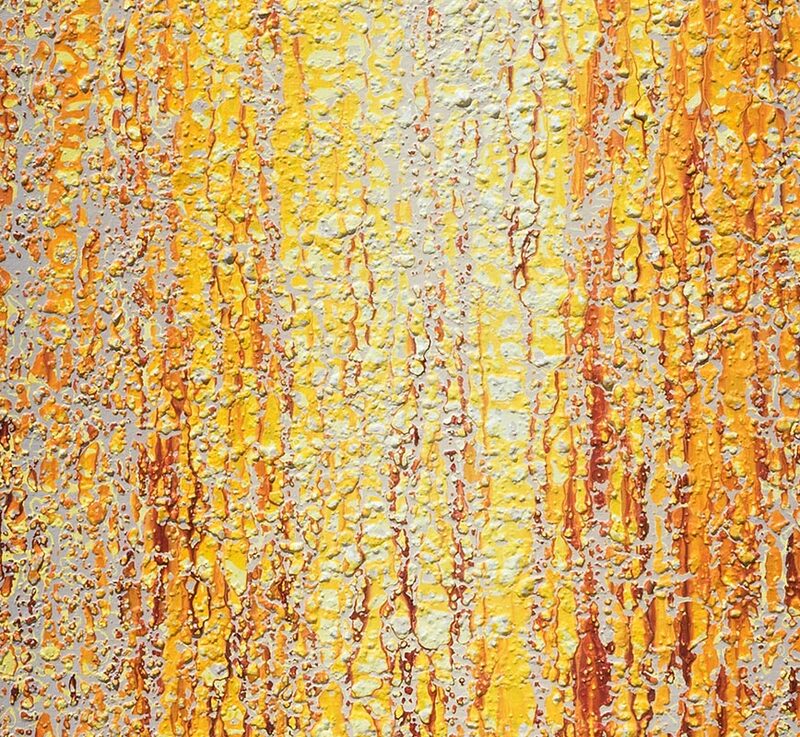 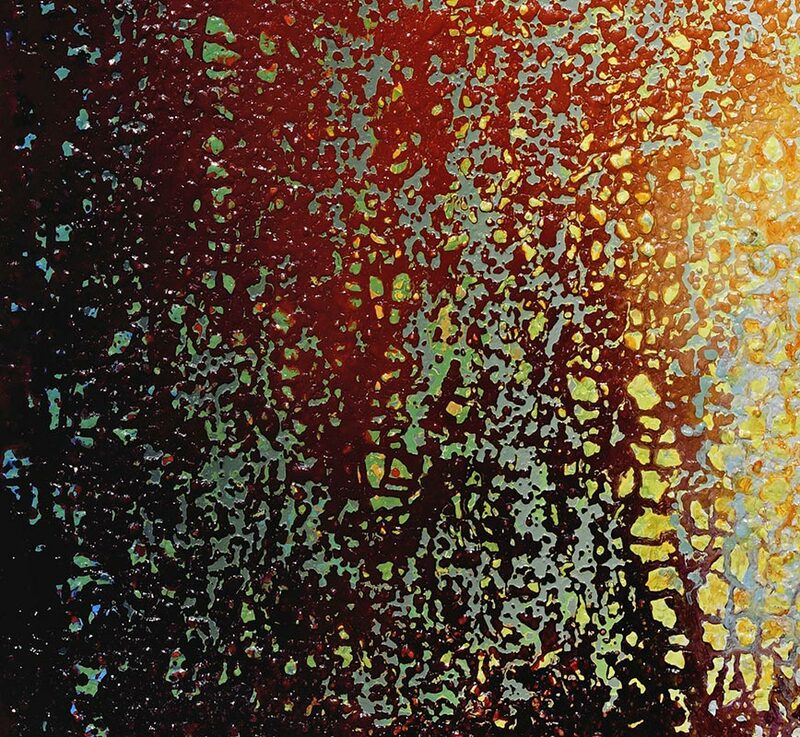 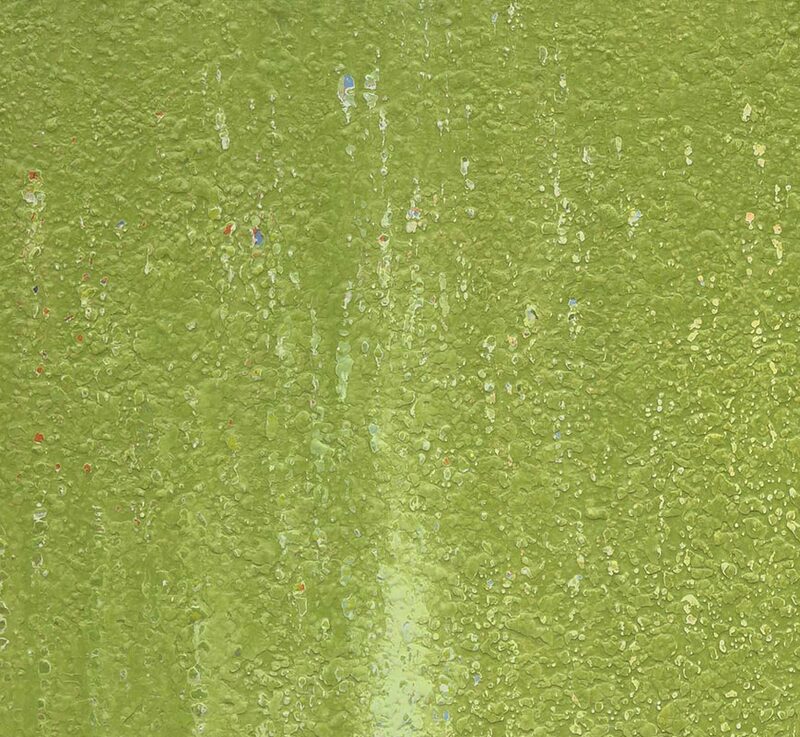 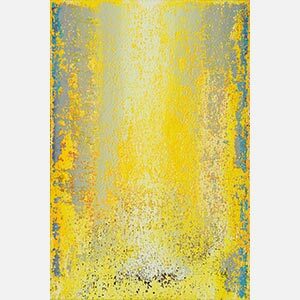 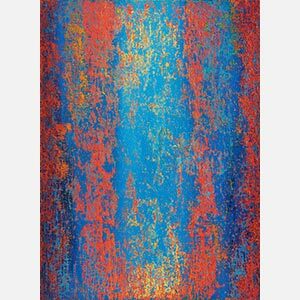 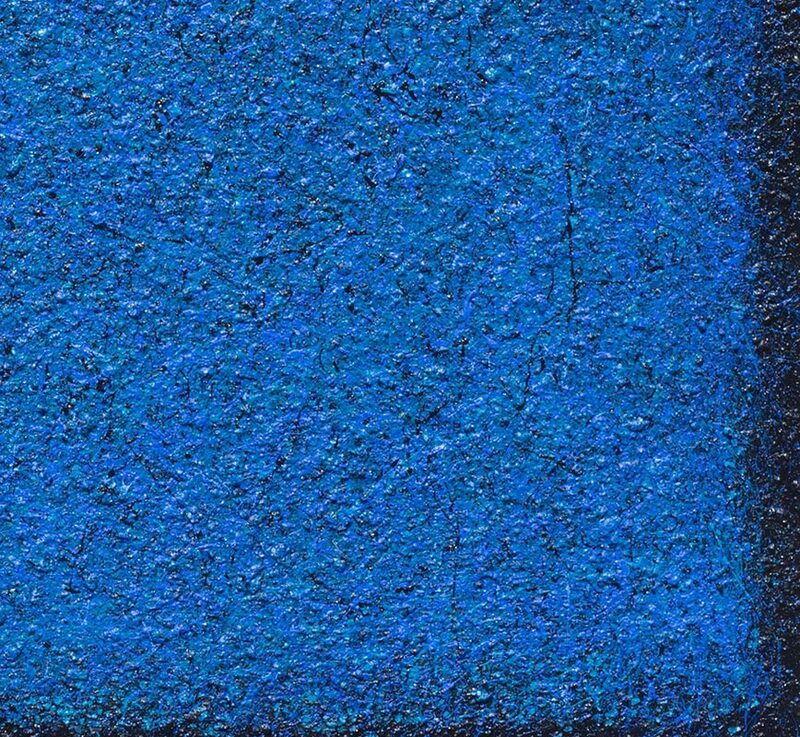 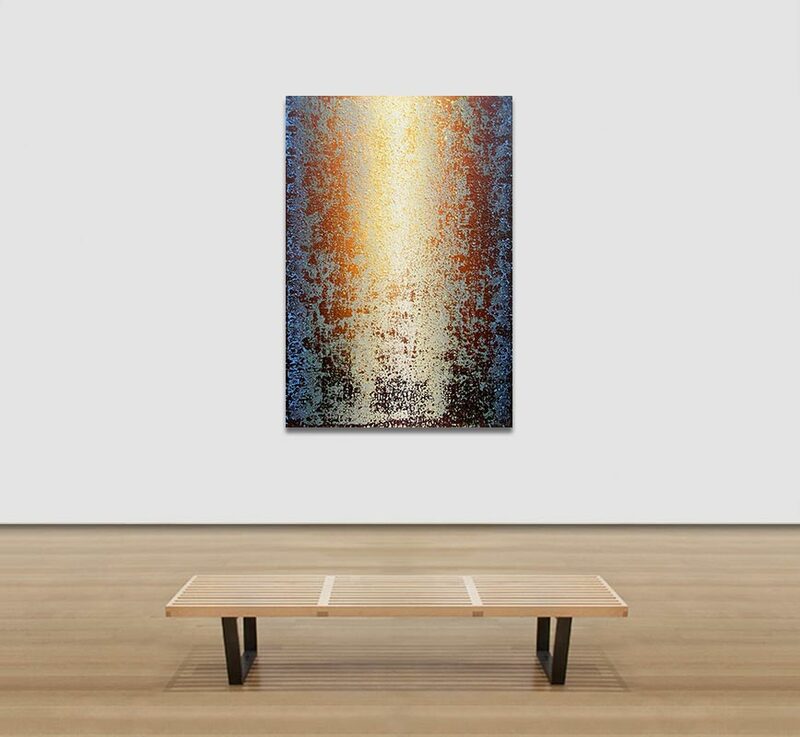 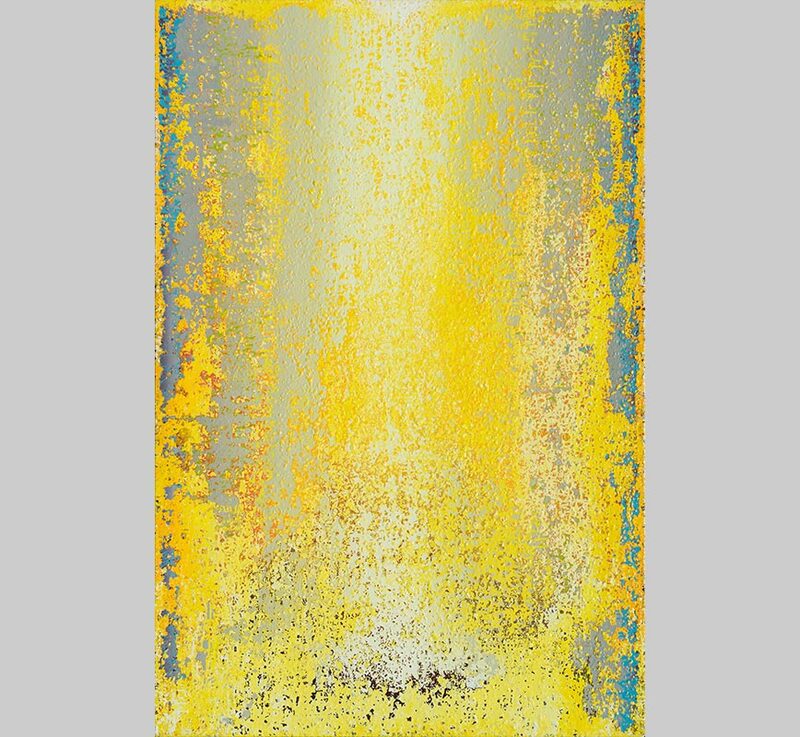 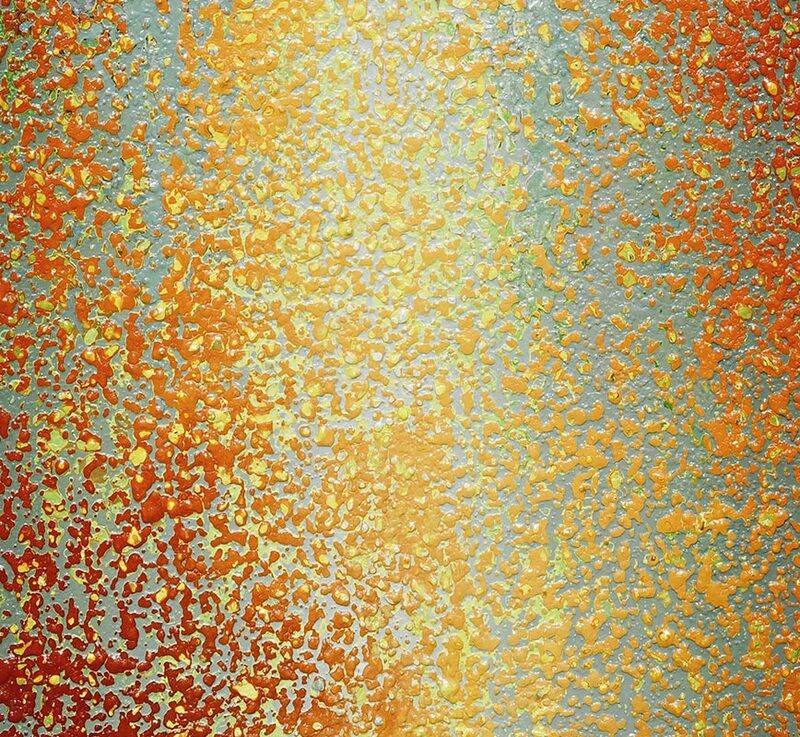 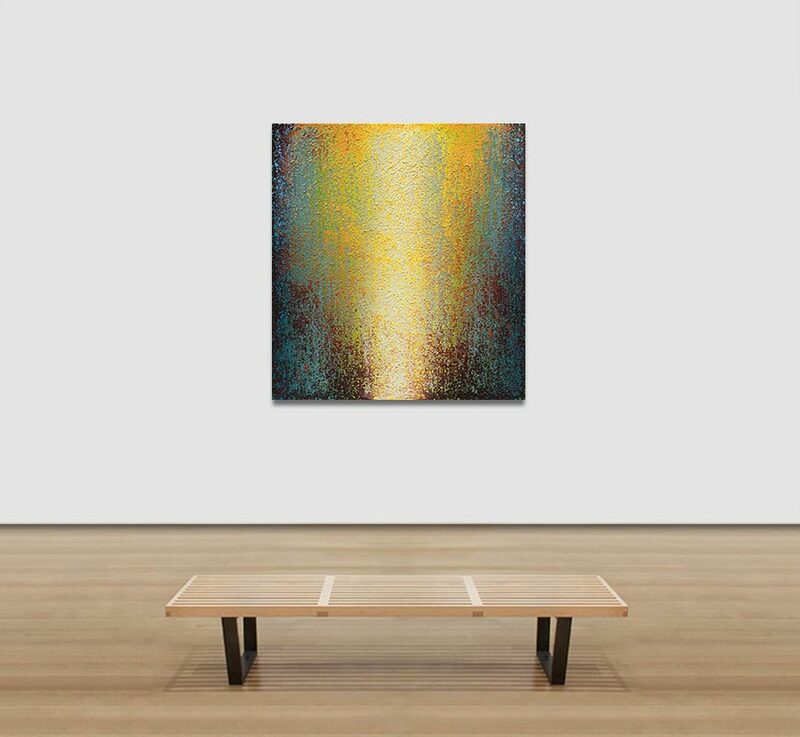 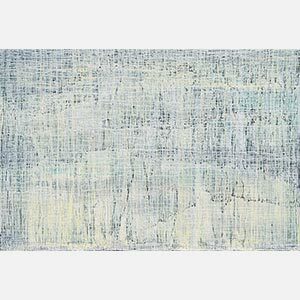 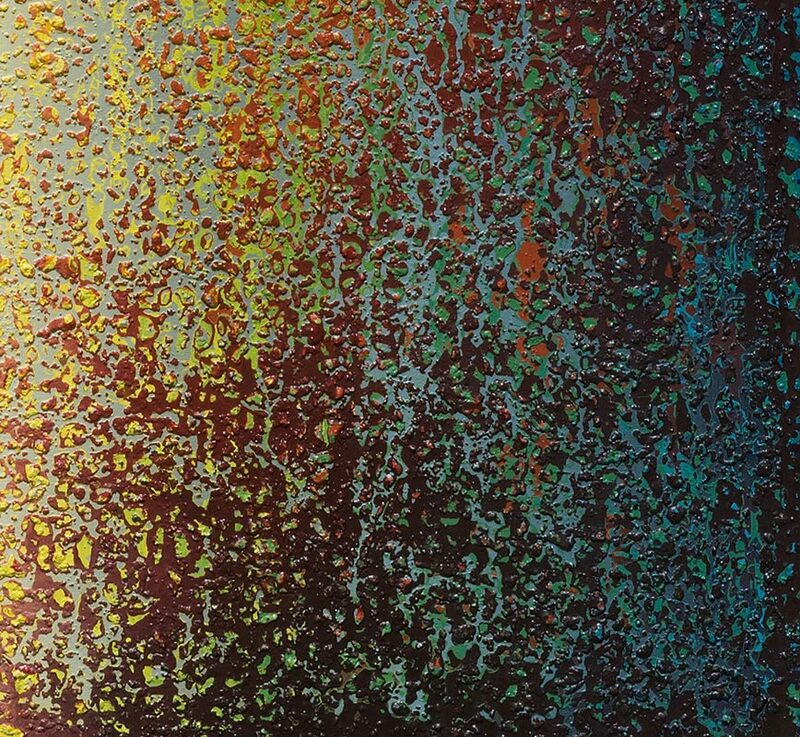 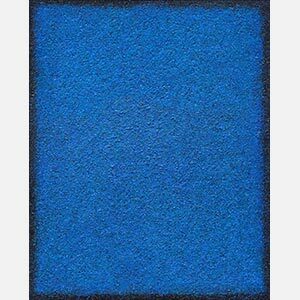 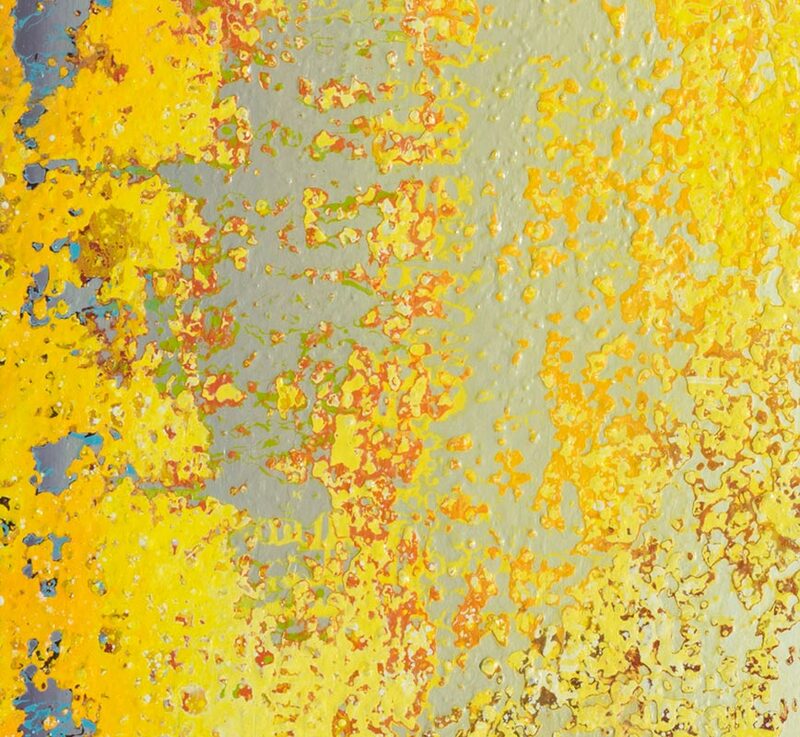 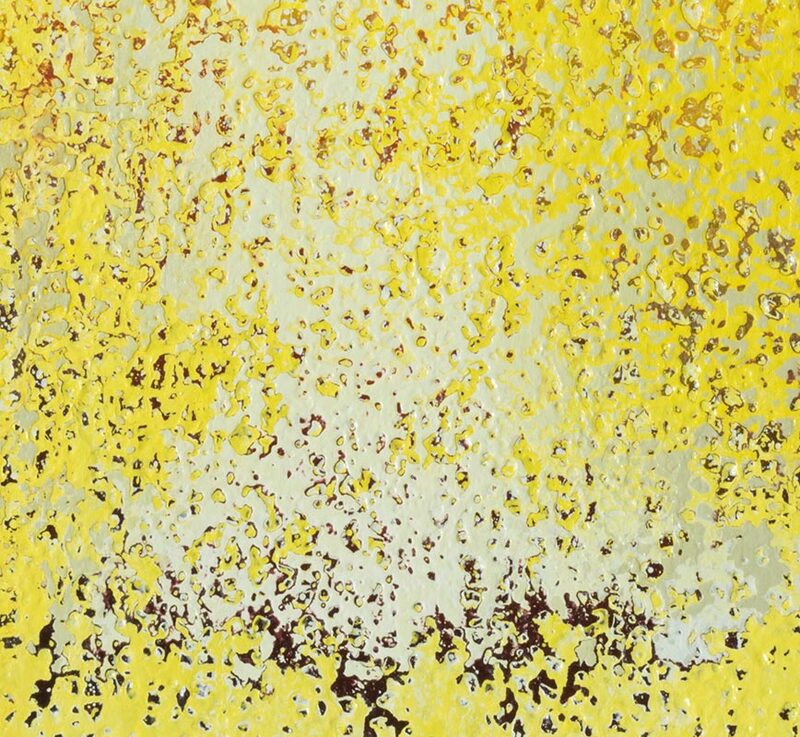 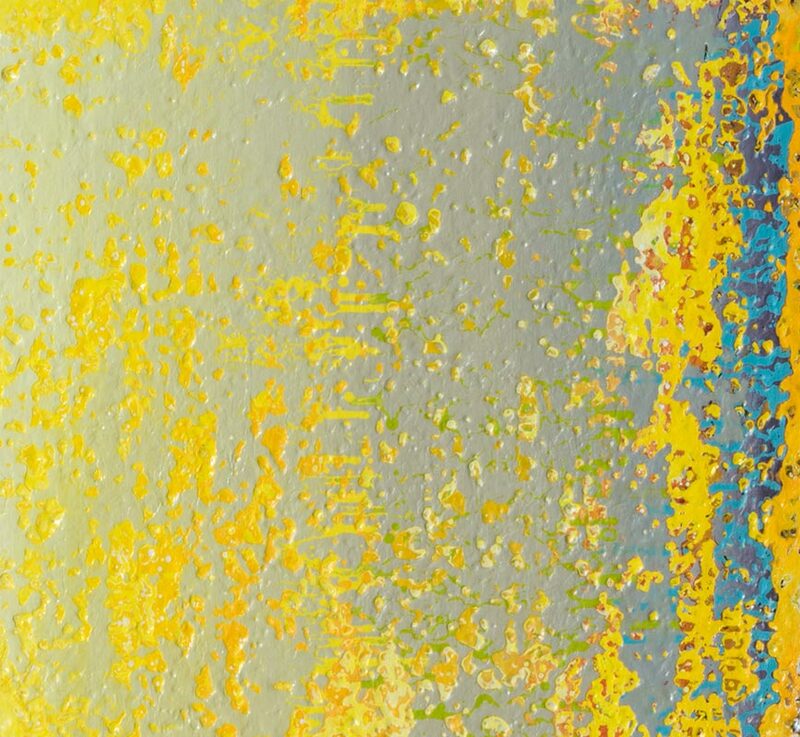 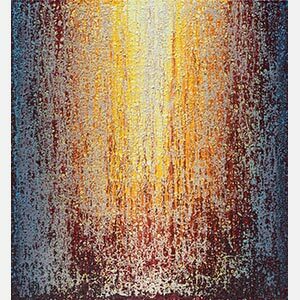 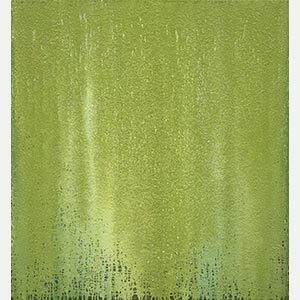 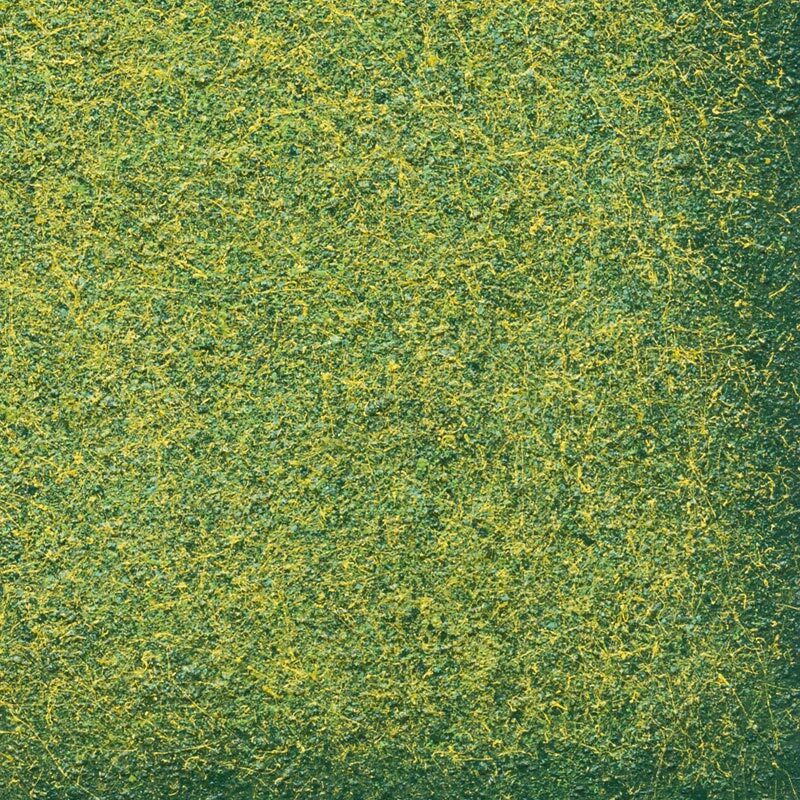 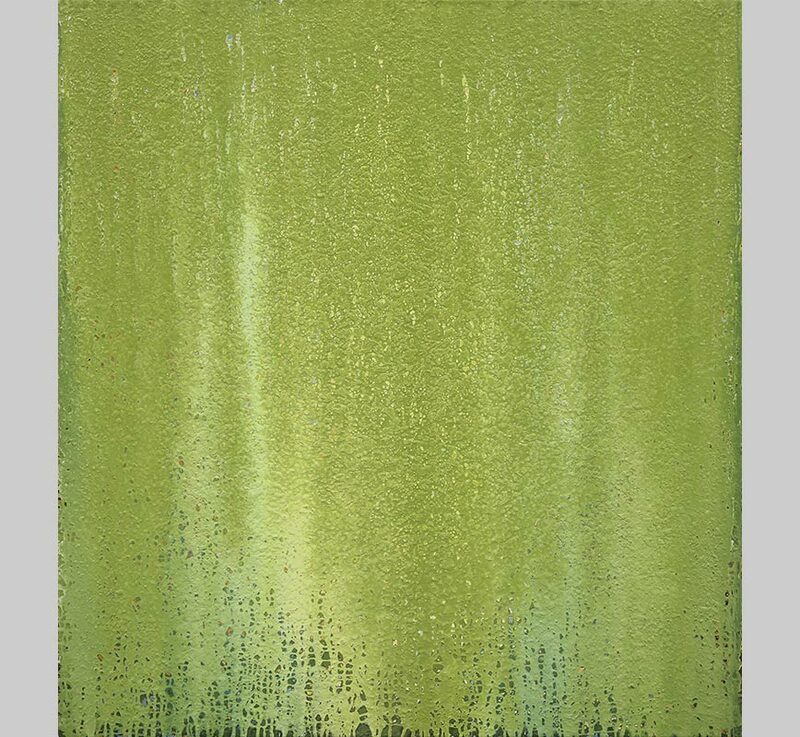 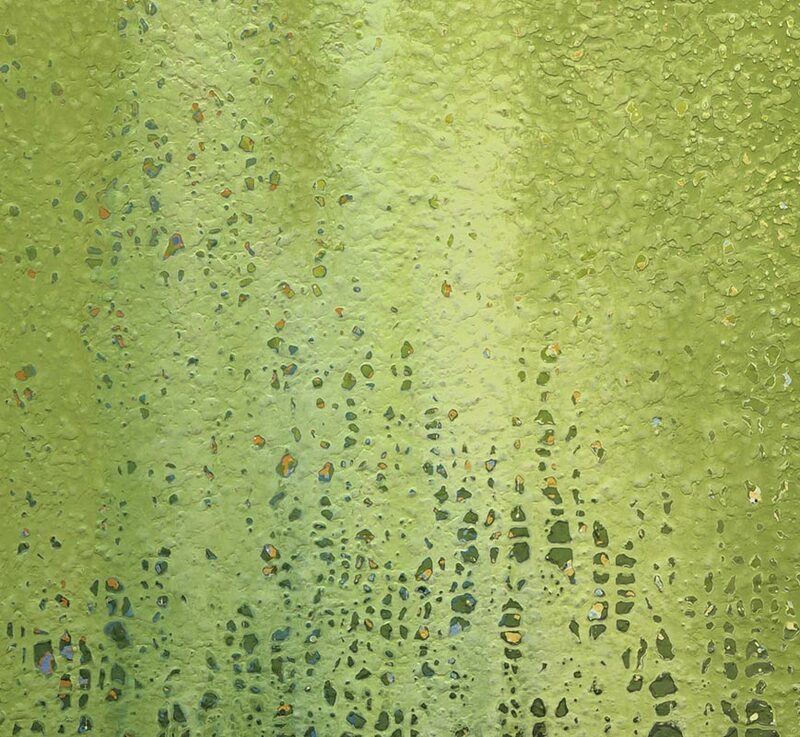 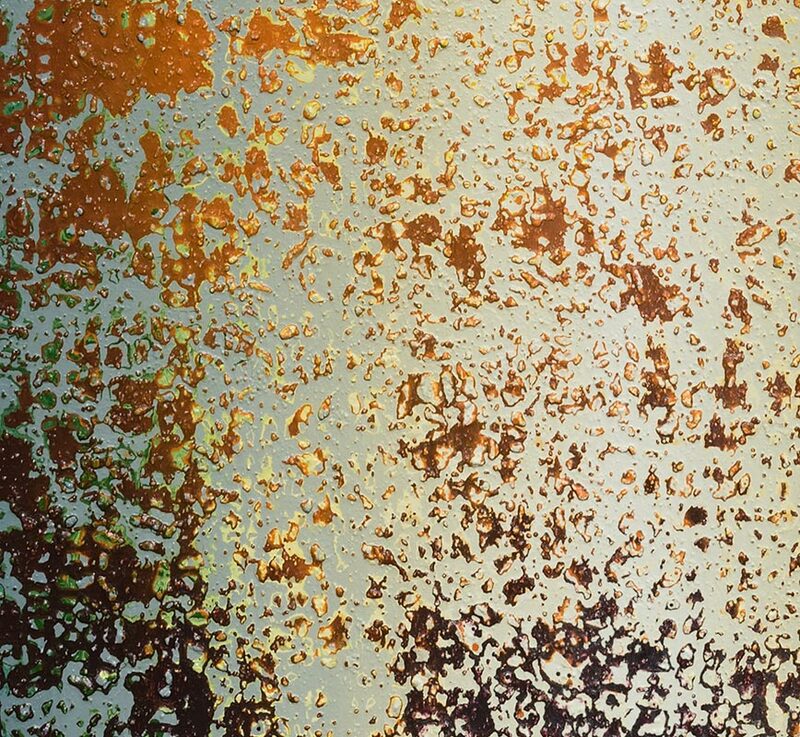 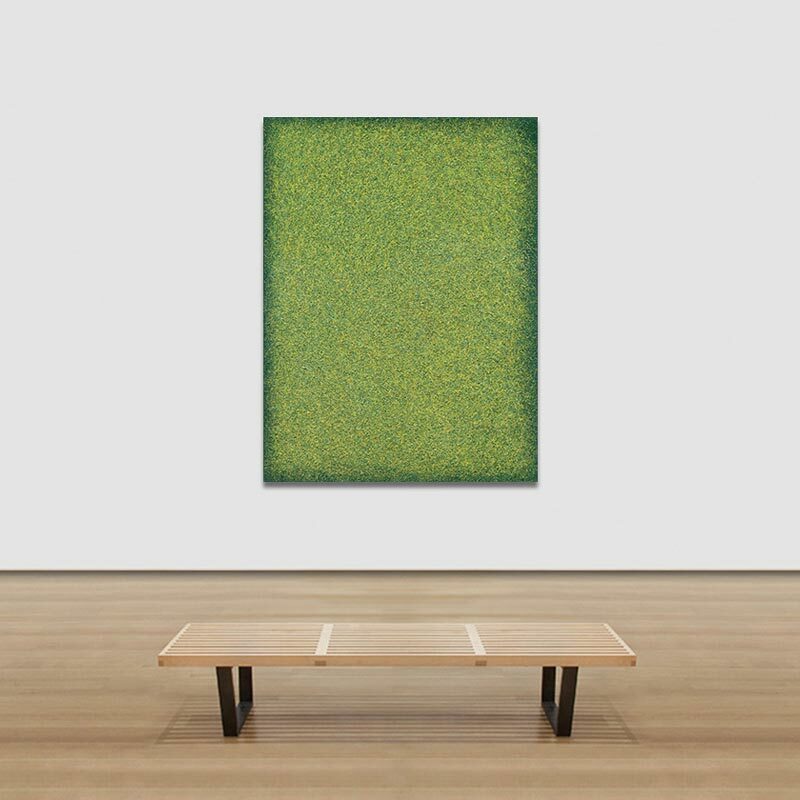 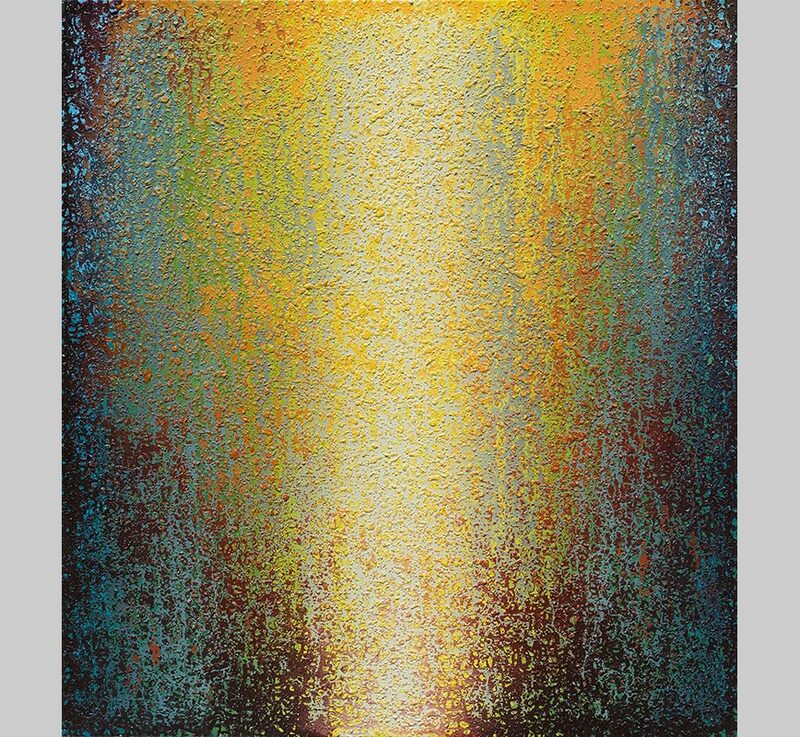 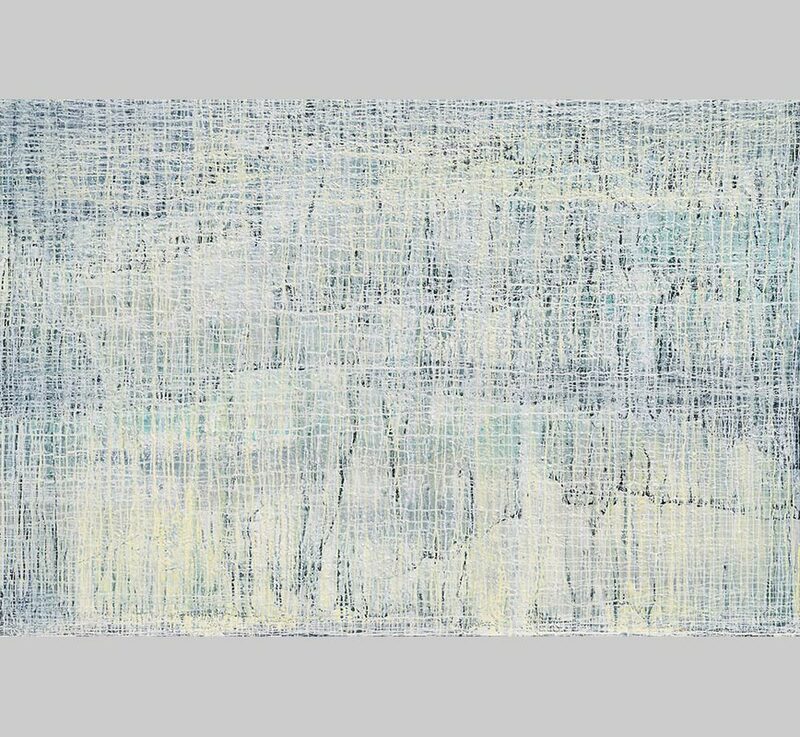 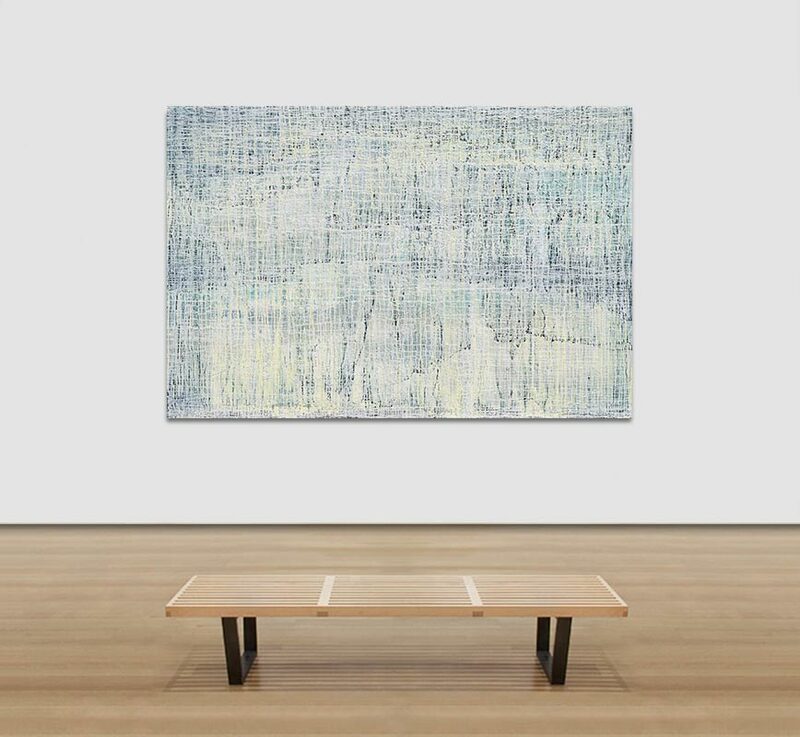 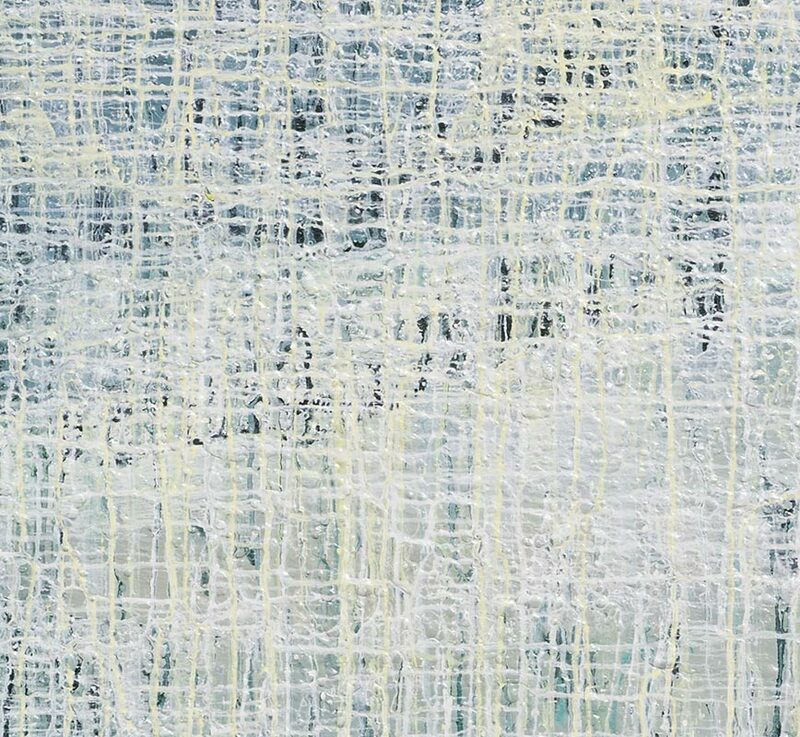 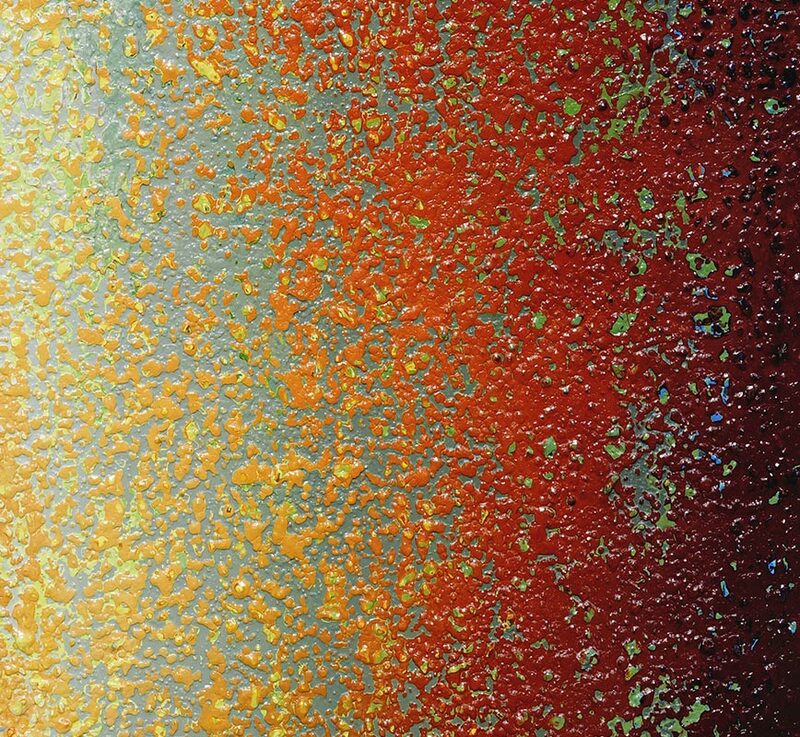 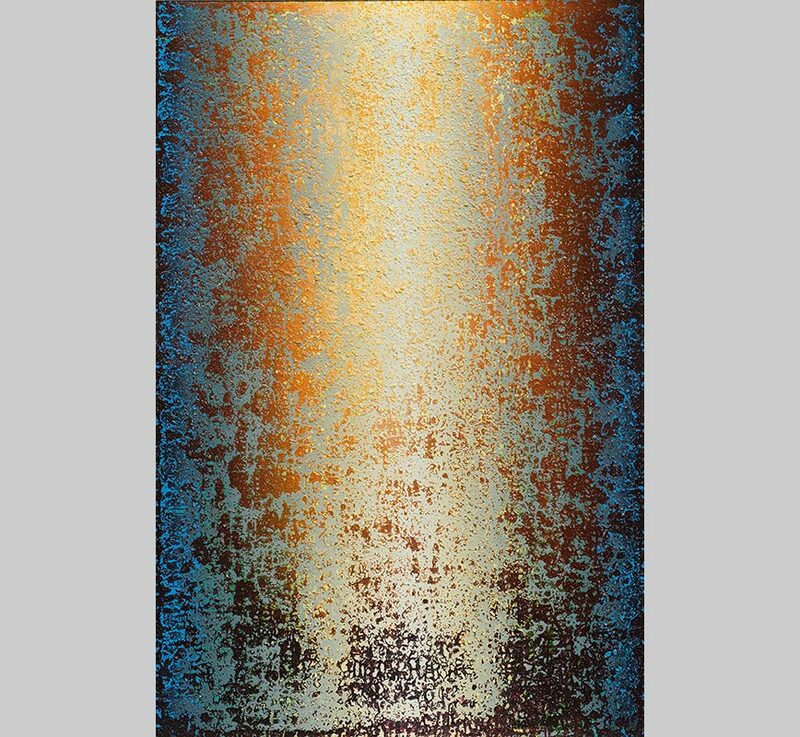 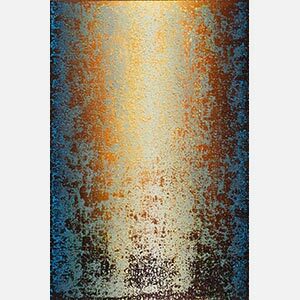 Whether the result is one unique color field or the juxtaposition of different shades and tonality, all of Thompson's artworks share a unique contemplative and meditative quality.